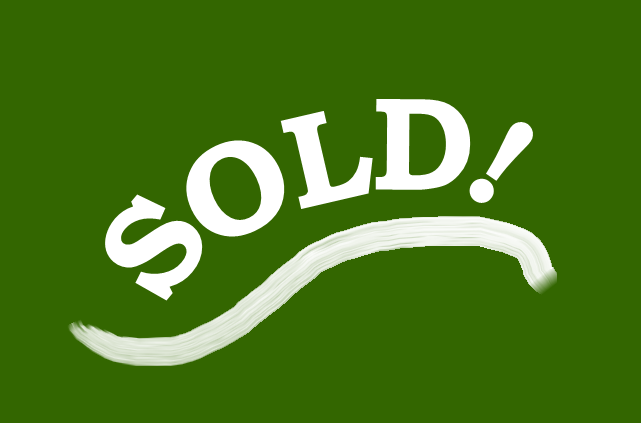 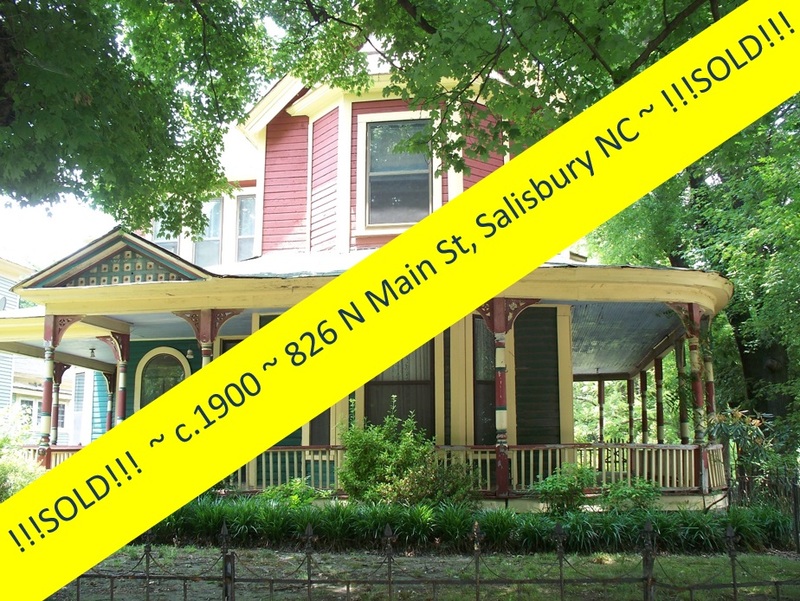 Vintage Victorian Home ~ Affordable History! 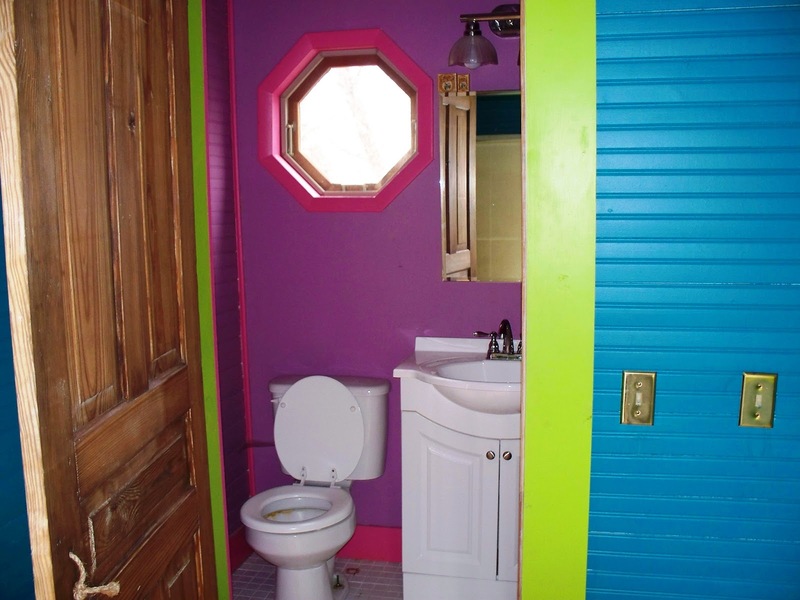 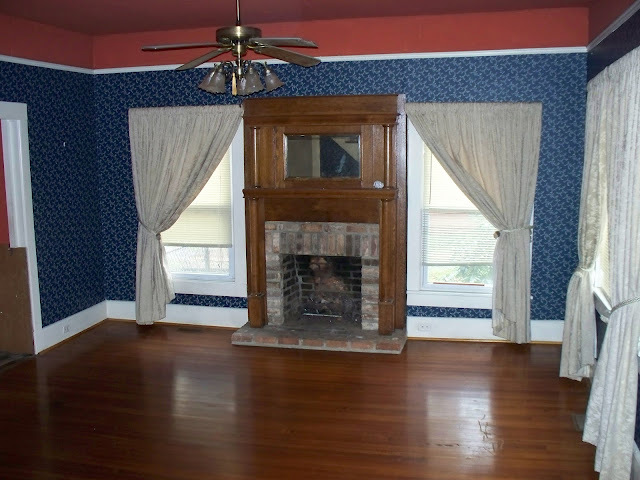 You love old houses, their character, their quality of construction, their design...but an 18 room Queen Anne Victorian is out of your budget? 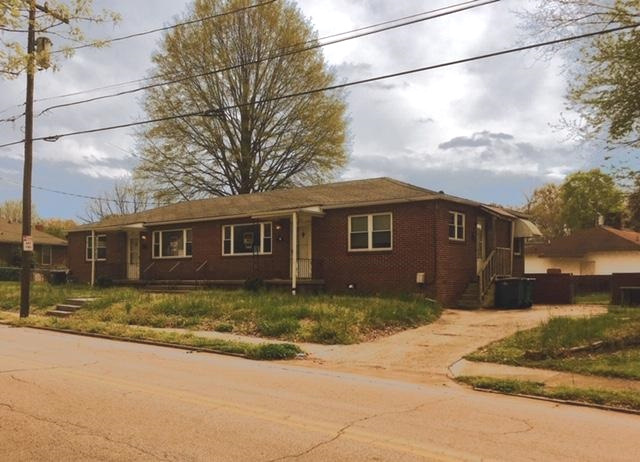 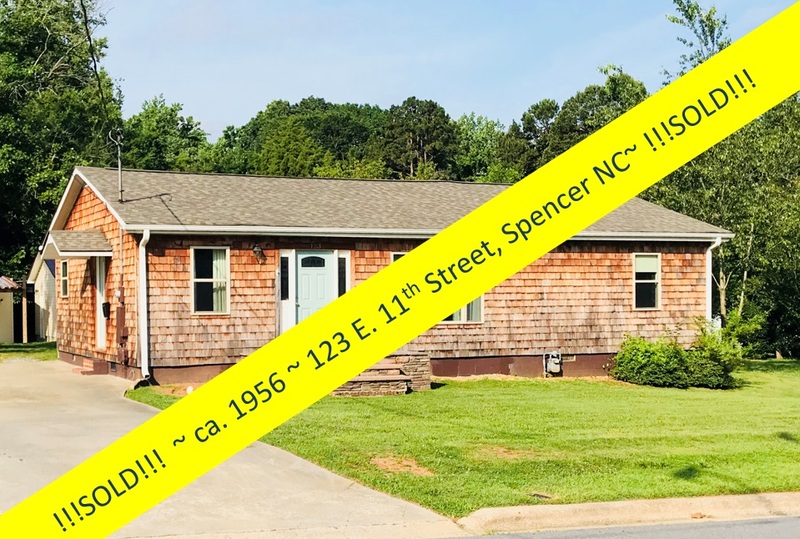 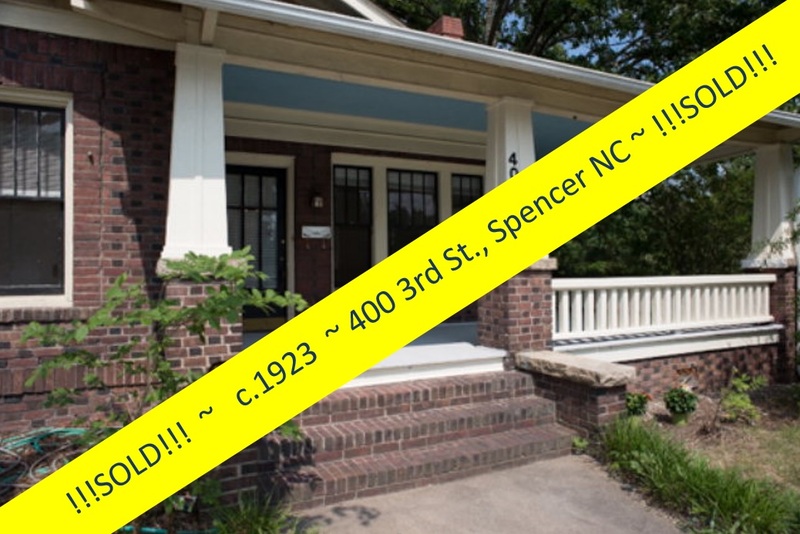 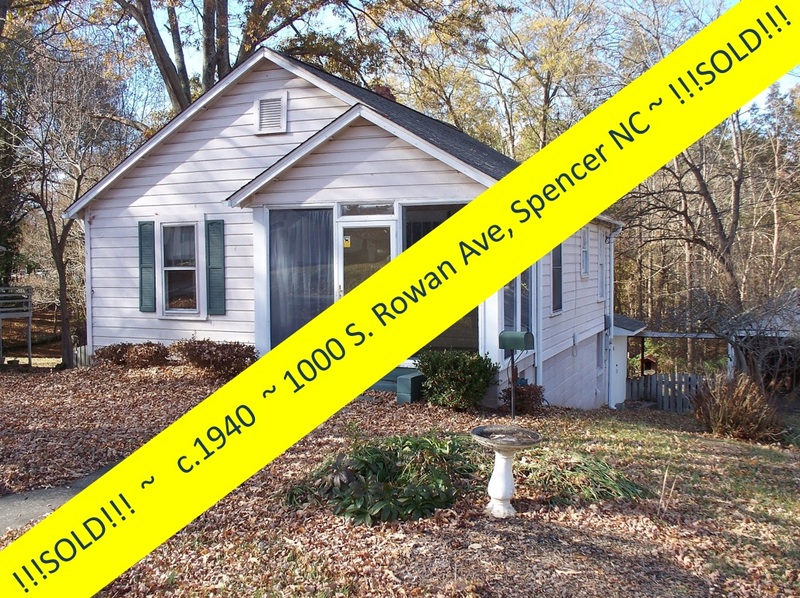 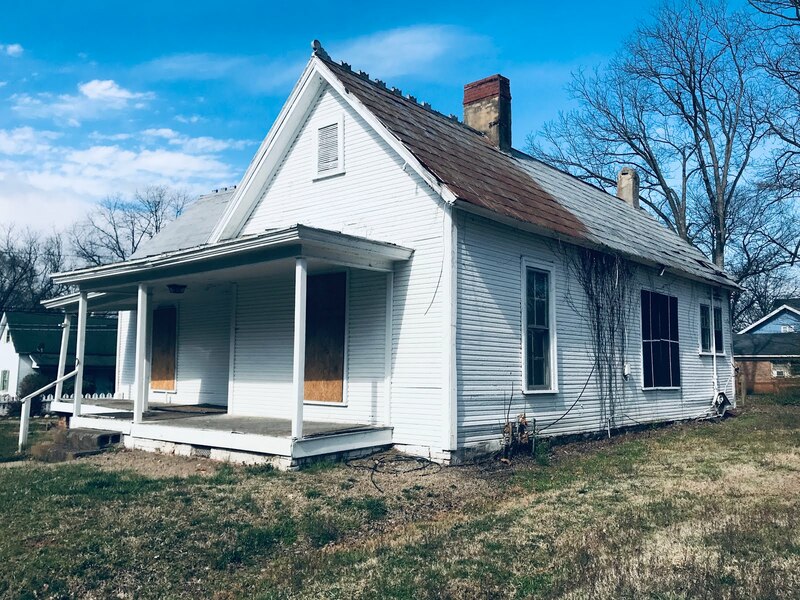 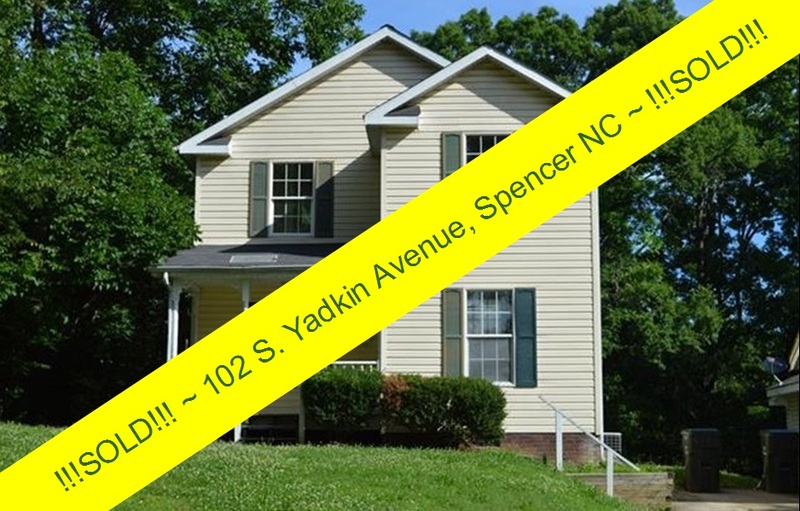 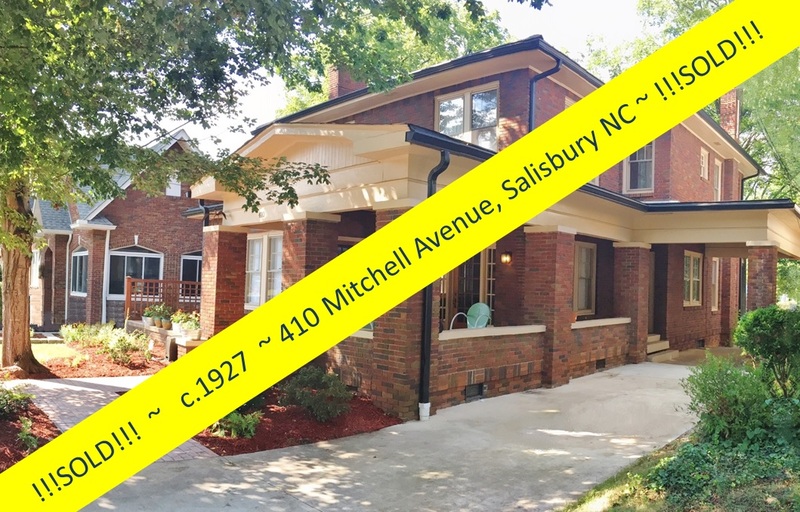 Here is your chance to own a historic home, built to last like no new home construction standards, and with the vintage charm you are looking for! 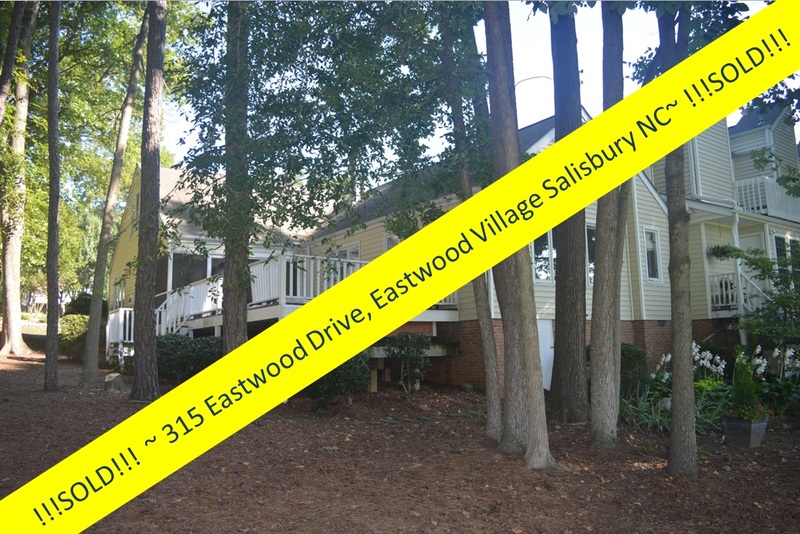 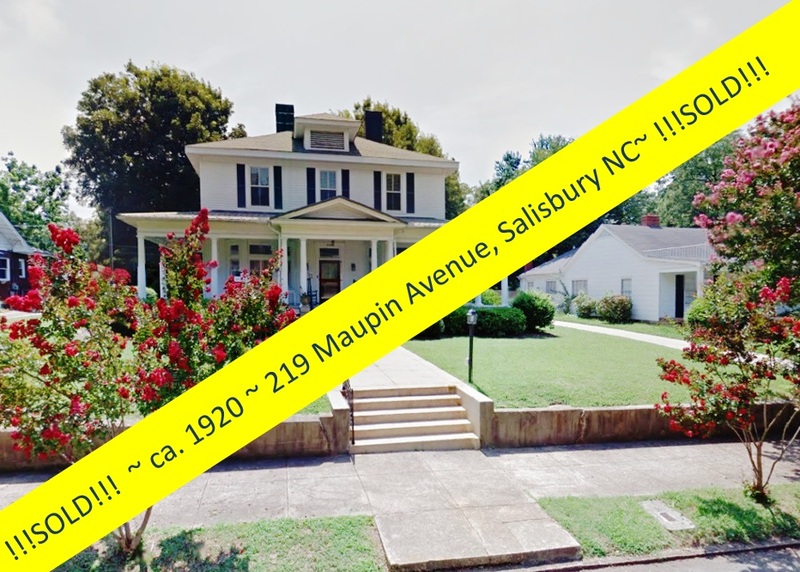 This 19th century home, located in one of the City of Salisbury's 10 historic districts, offers 2100 square feet of living space, a nearly maintenance free landscape, and a beautifully updated kitchen. 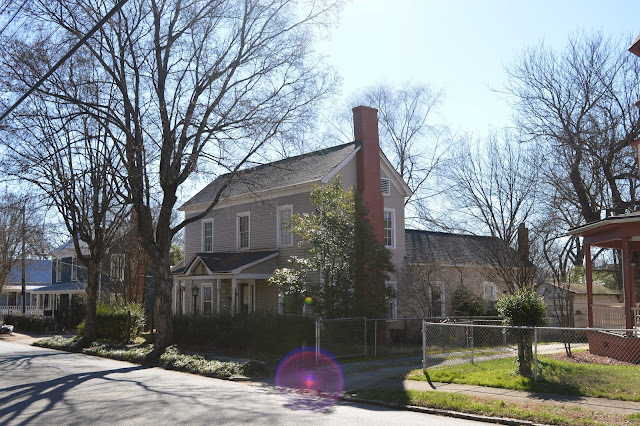 In the heart of the Brooklyn South Square Historic District, this home appears on the district's National Register of Historic Places as the Benjamin Cauble House. 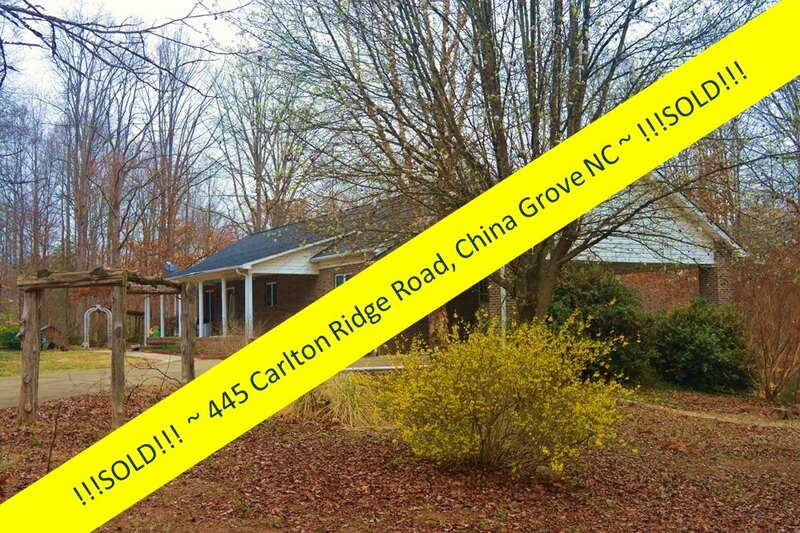 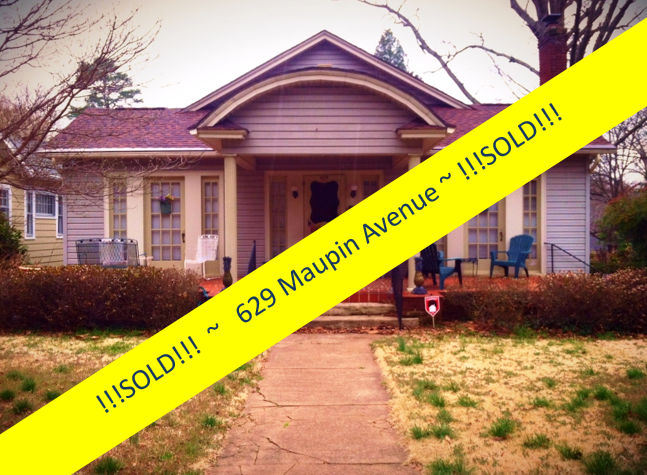 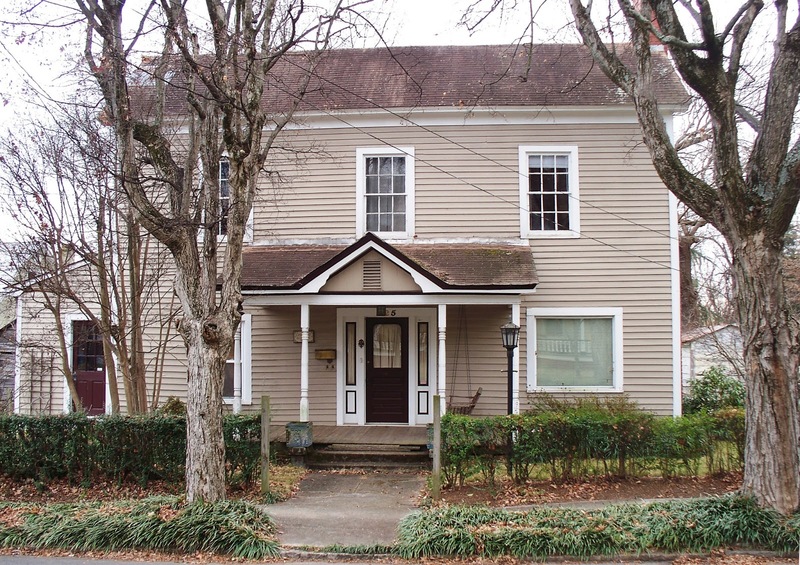 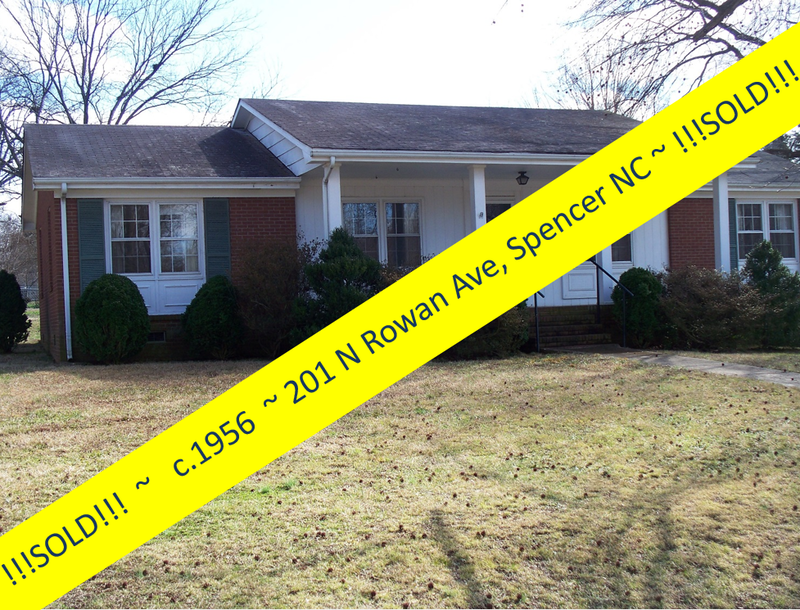 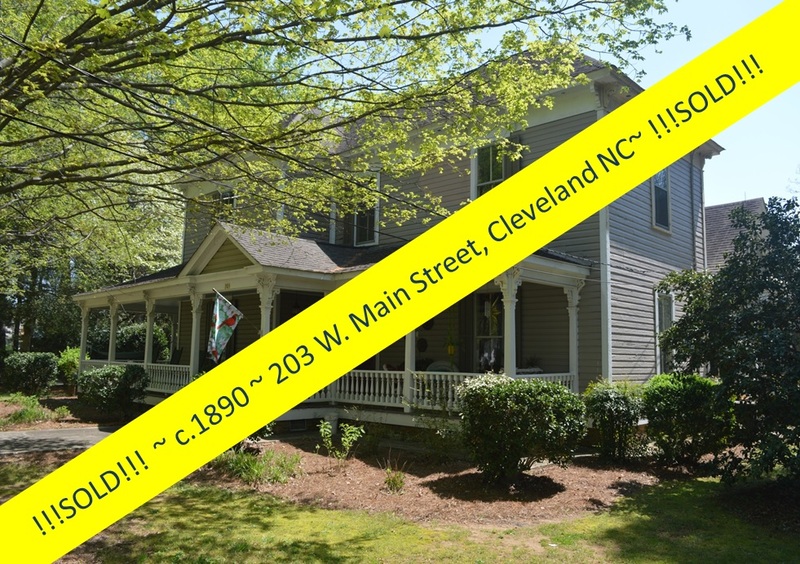 This beauty of an antique home was completely renovated in the 1990's and is move~in ready! 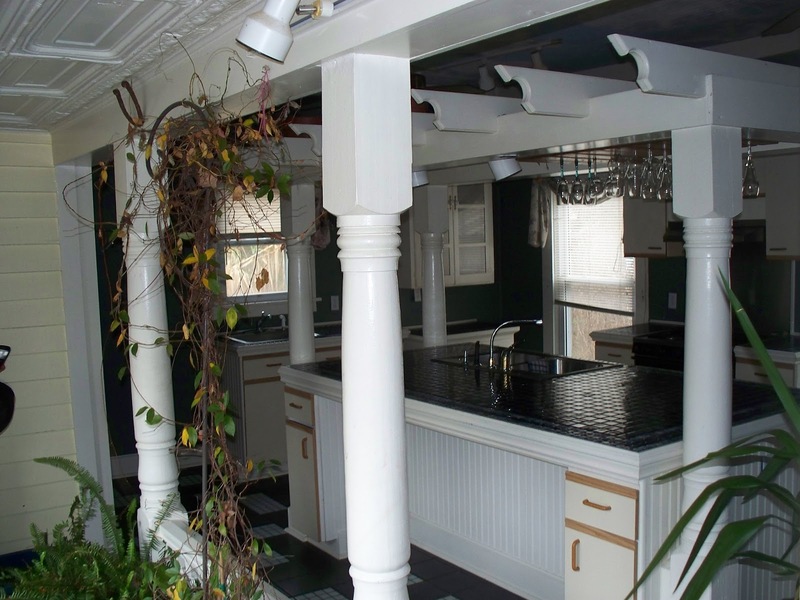 The large kitchen’s most striking feature is the large center work island with its impressive pergola style architectural surround that includes a hanging wine glass rack and directional lighting. 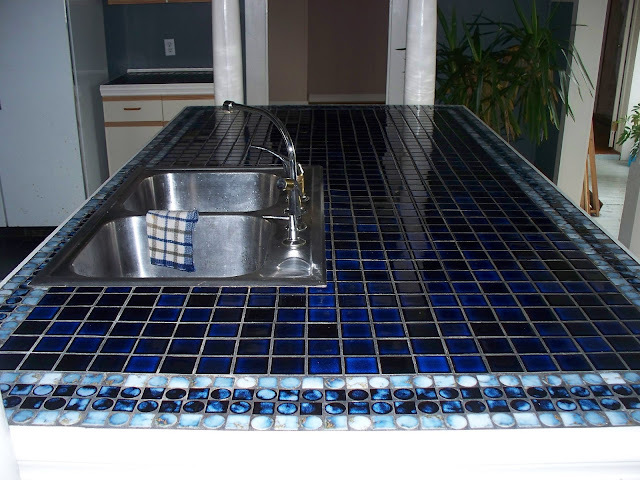 This center island is beautifully finished with intricate tile work, furnished with a double sink,dishwasher, and multiple storage drawers and cupboards. There is a breakfast counter at the center work island that can be outfitted with stools so the cook has company while preparing for his/her guests. 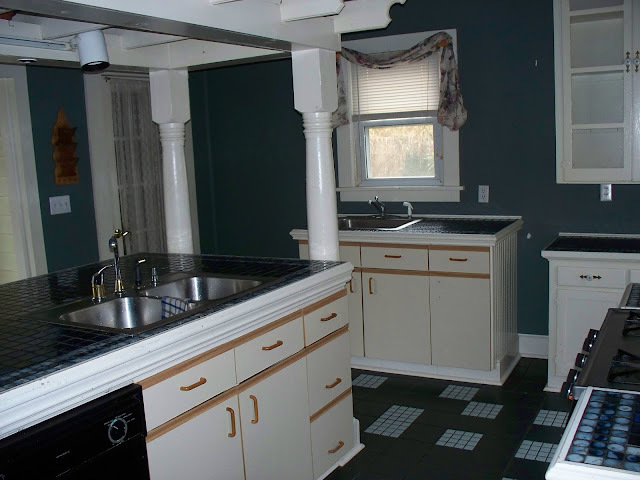 A second sink is along the kitchen perimeter, as are the kitchen appliances, flowing cupboard space, and large windows flooding the area with light. 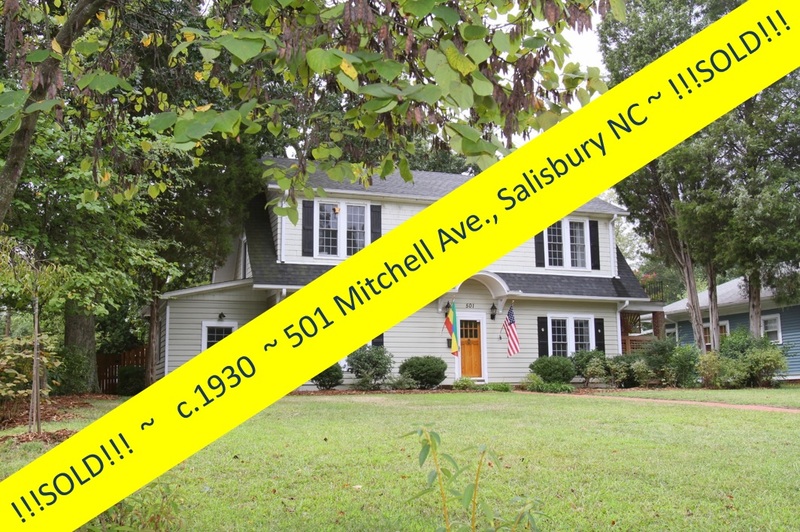 A wonderful feature of this historic Georgian Colonial style home is the way previous owners nearly eliminated outdoor lawn and garden maintenance by installing a large deck system, complete with a covered cabana that once housed a hot-tub, multiple tiers, walkways, and water features. 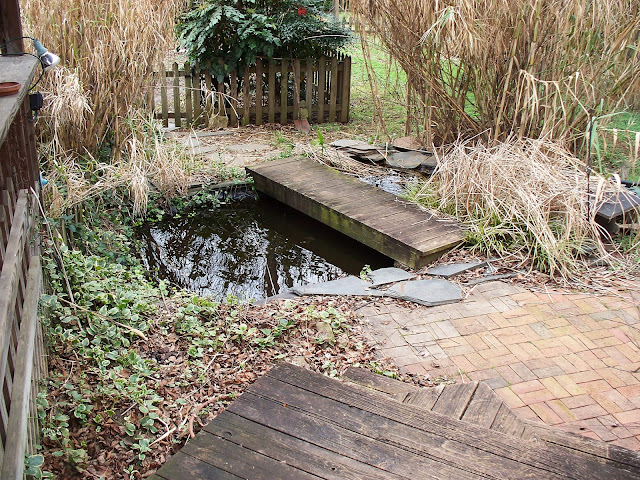 A very private yard features a goldfish pond and natural areas ~ again minimizing the tedious chores of landscape maintenance. 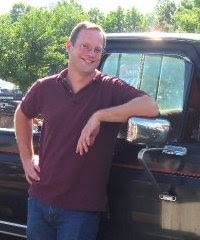 Picture taken in winter months ~ imagine the greenery in spring/summer/fall! 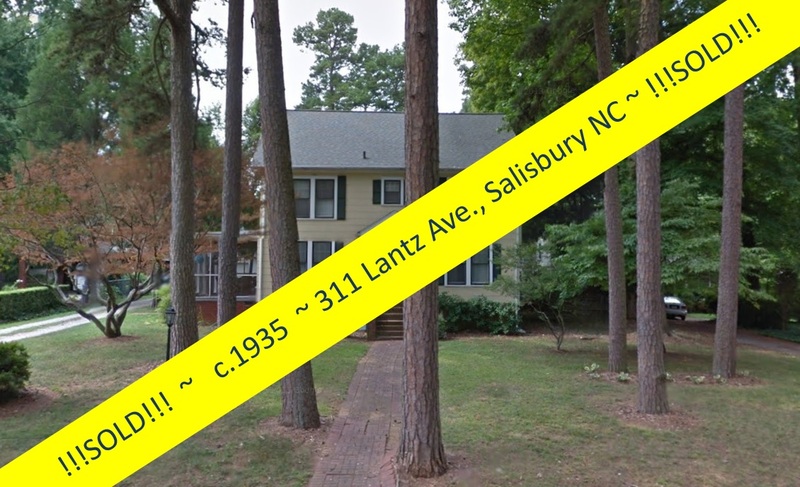 A private driveway leads to an arbor that takes one through the remaining lawn area surrounded by picket fencing ~ a wonderful enclosed area for children or pets...or just for yourself! 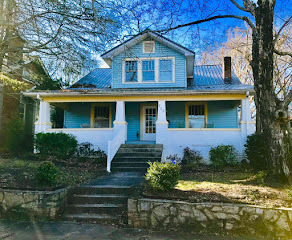 The deck leads one into the east facing multi-windowed side porch that stretches along the length of the kitchen ~ a great place for indoor plants, reading, or taking your morning coffee. 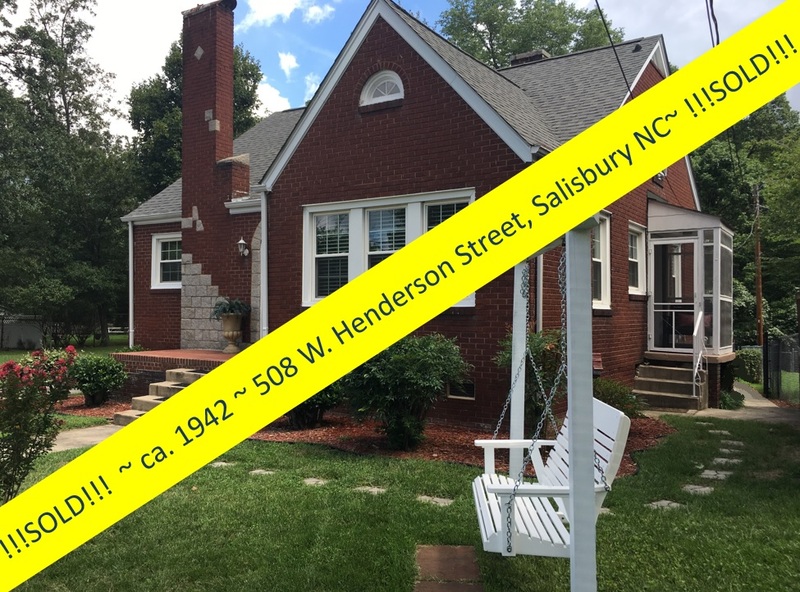 This side porch is open to and an extension of the beautiful ceramic-tiled cook’s kitchen in this home. 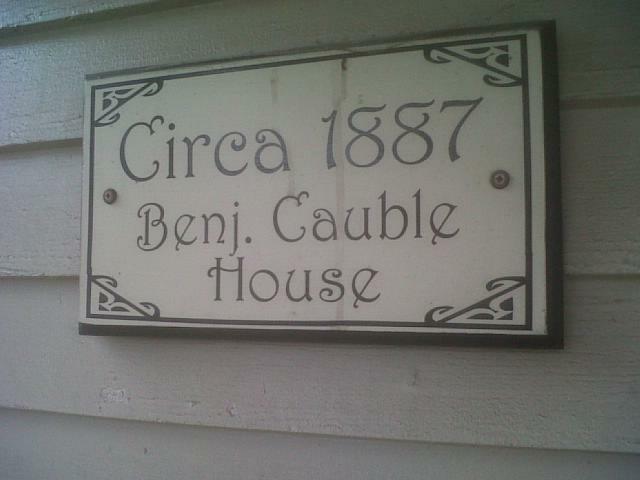 The Cauble house is move-in ready, needing only minor updates. 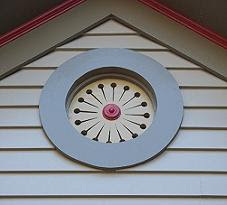 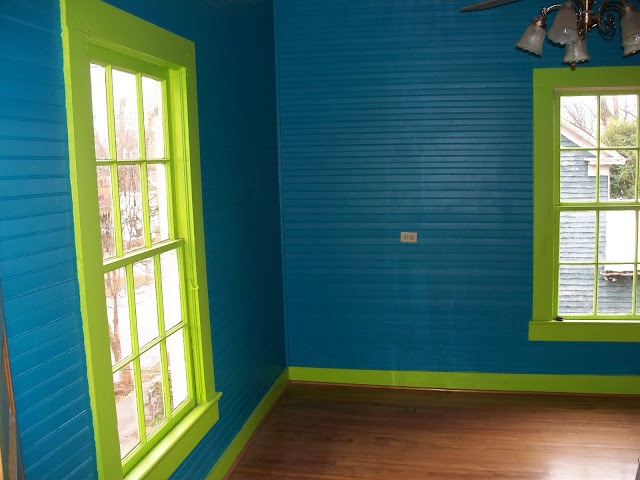 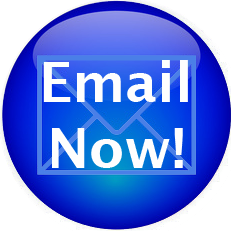 The roof might need some attention, and you may wish to update some interior rooms with paint. 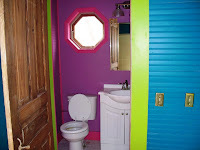 The downstairs bathroom is in the midst of a remodeling process. 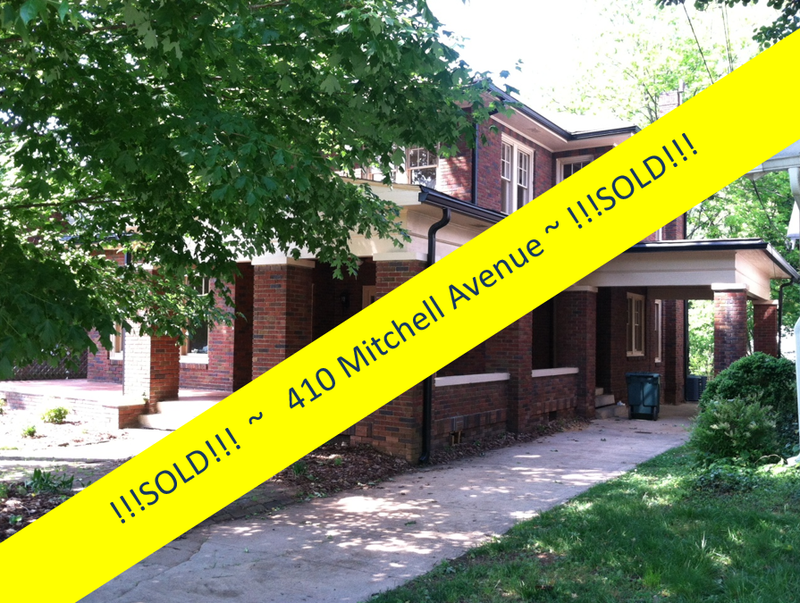 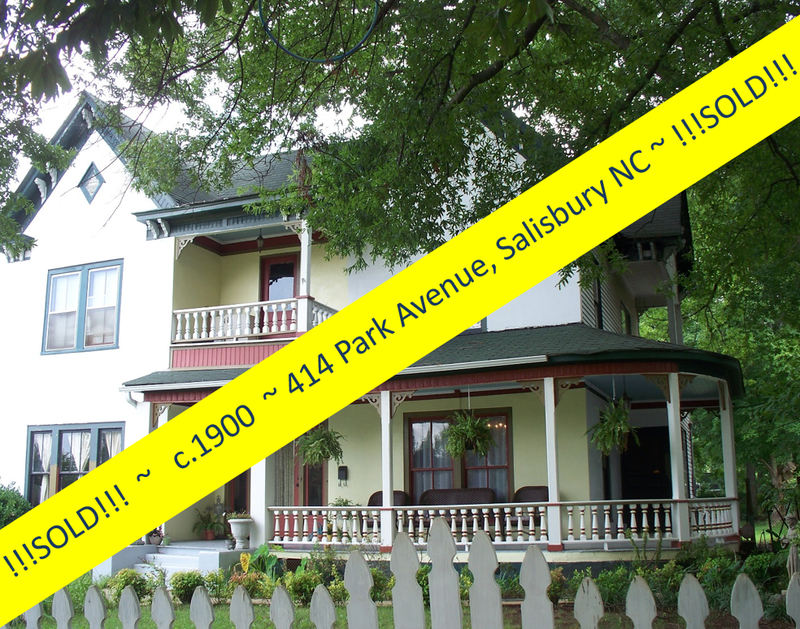 This historic home is prime for your modernizing touches! 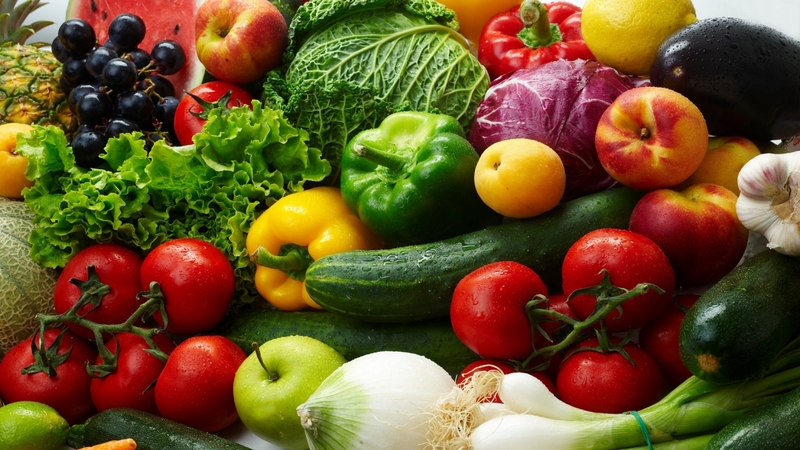 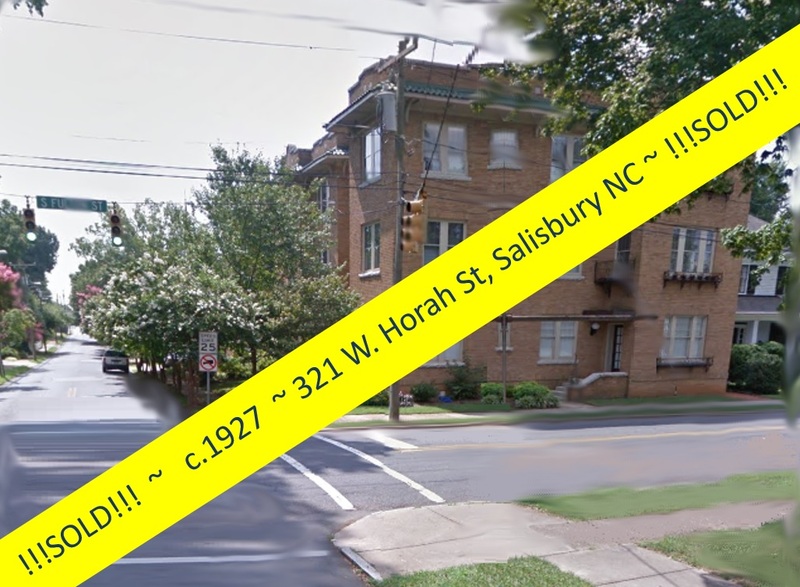 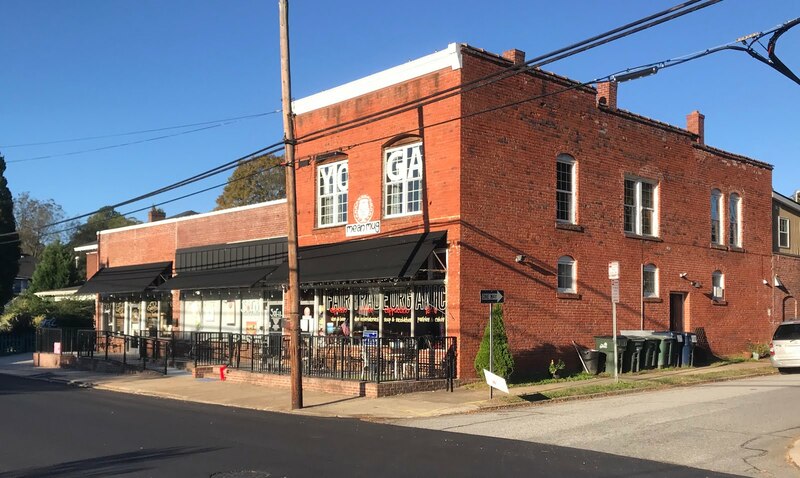 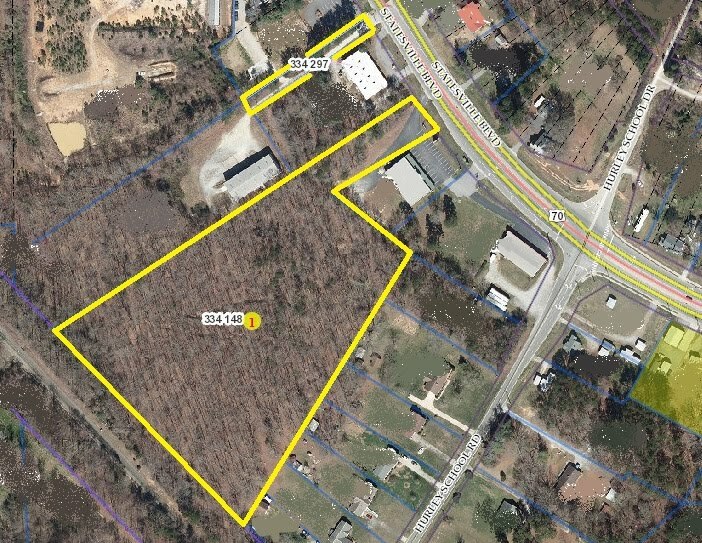 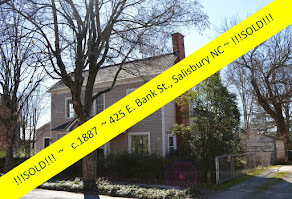 425 E. Bank Street is located only blocks from downtown Salisbury NC arts & cultural districts, shopping & restaurants, and is just blocks from the Salisbury Farmer’s Market. 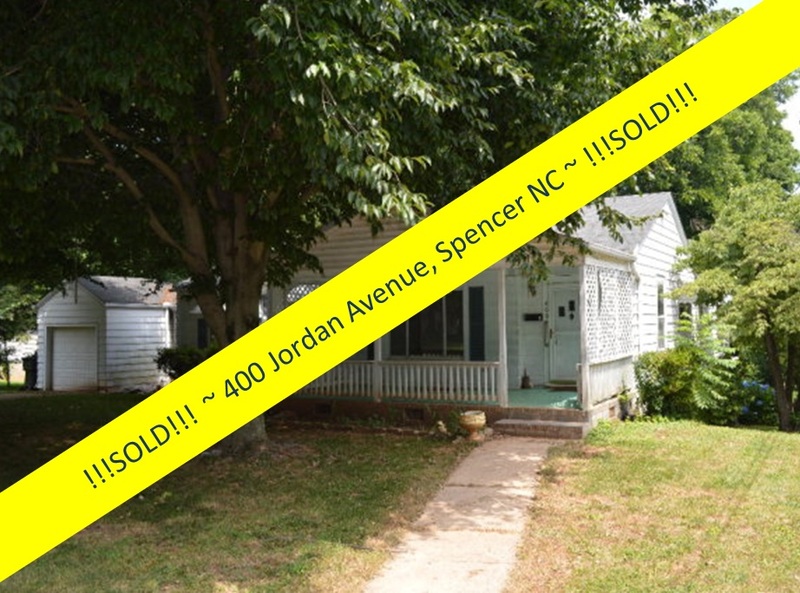 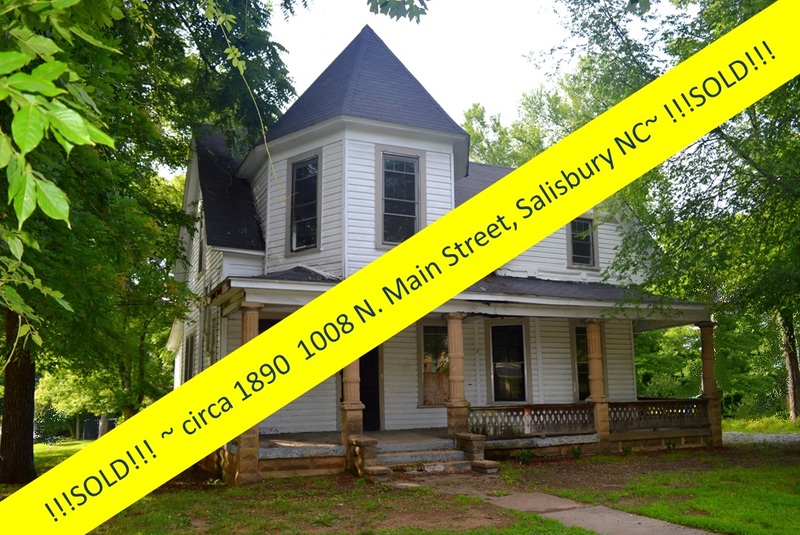 And at just $89K, it’s a lot of historic house at an affordable price! 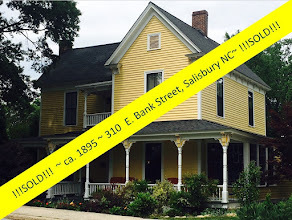 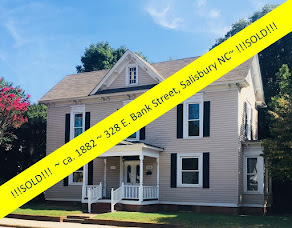 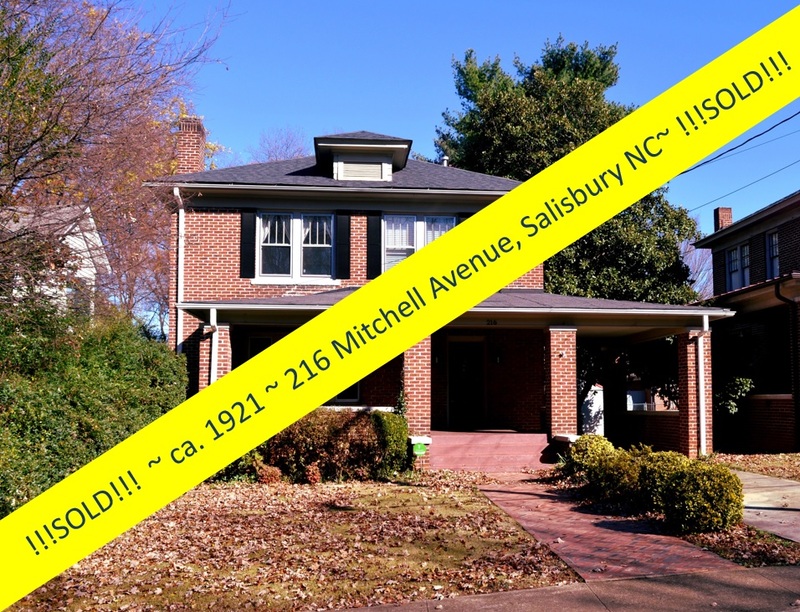 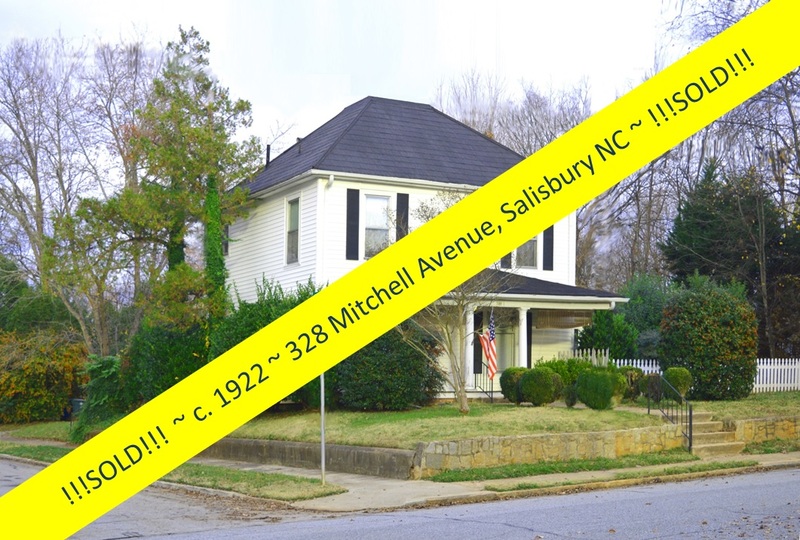 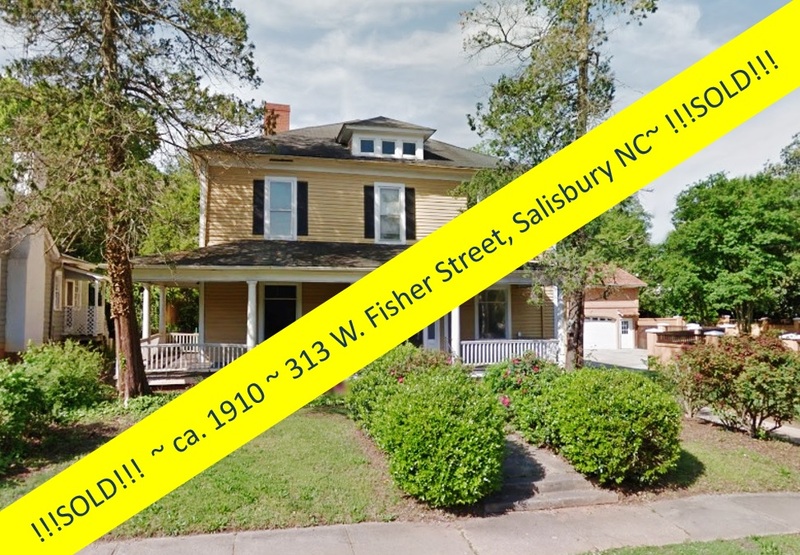 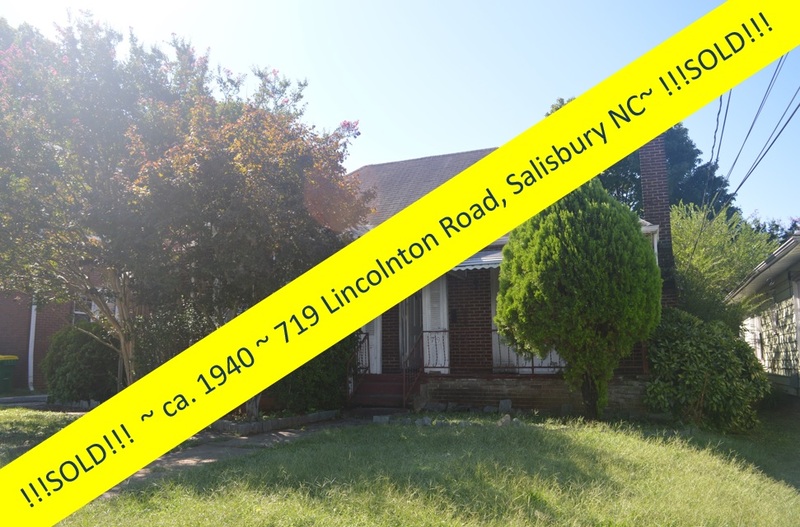 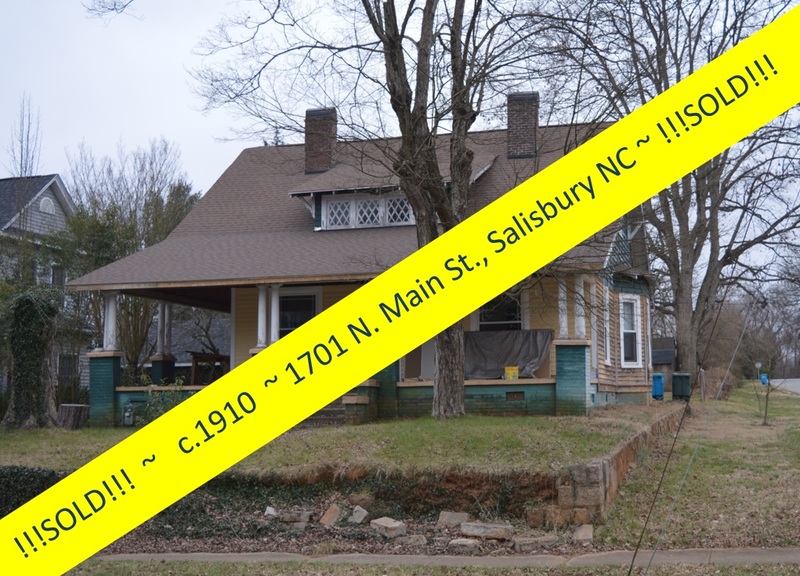 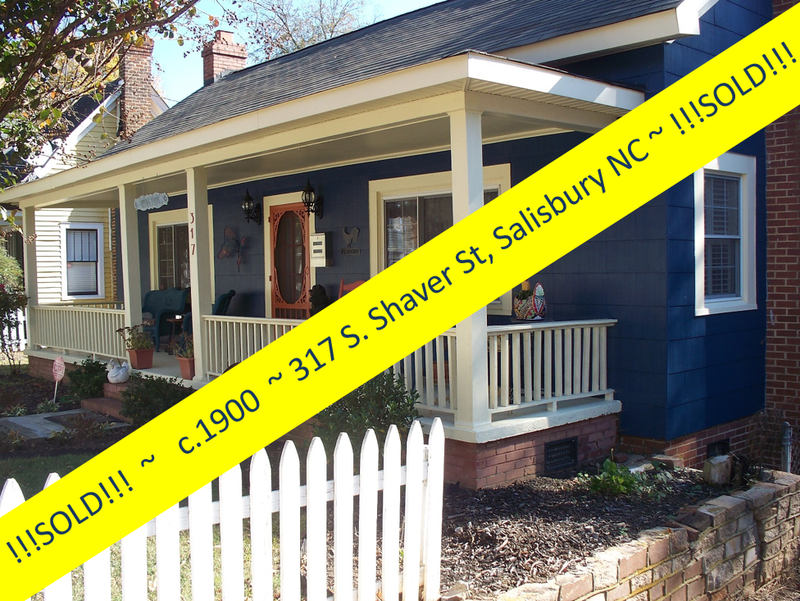 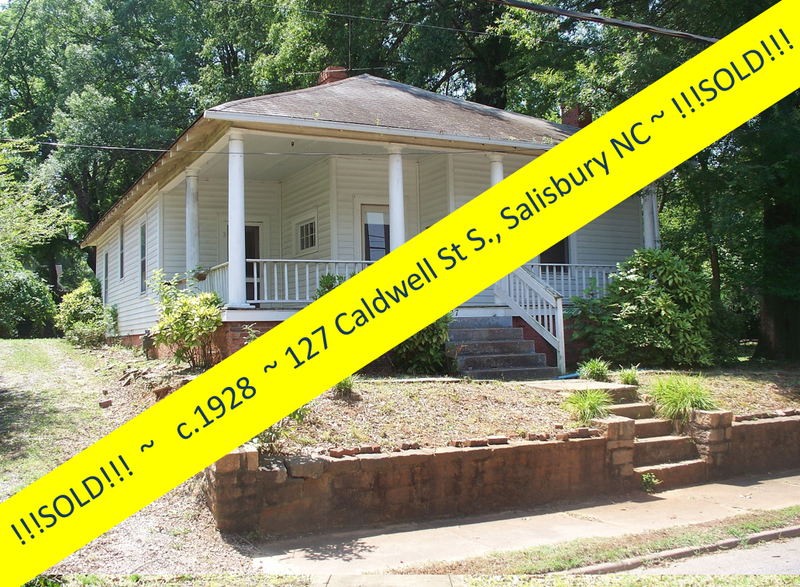 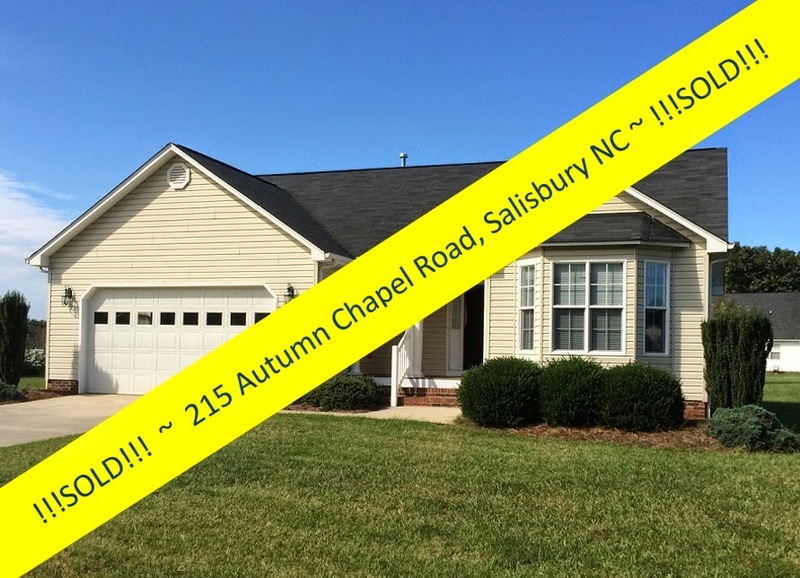 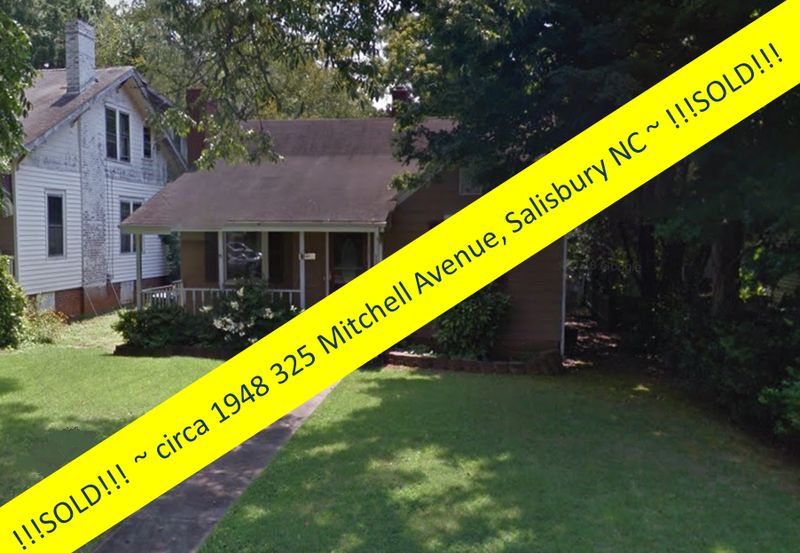 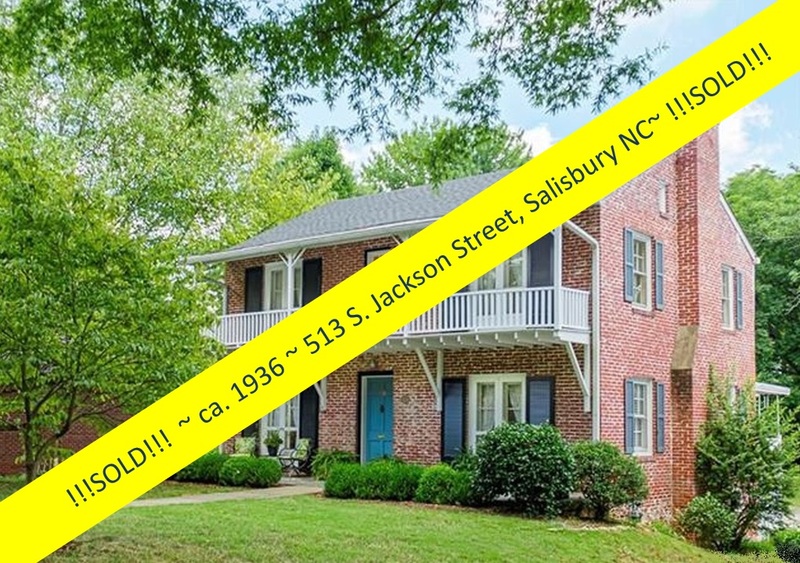 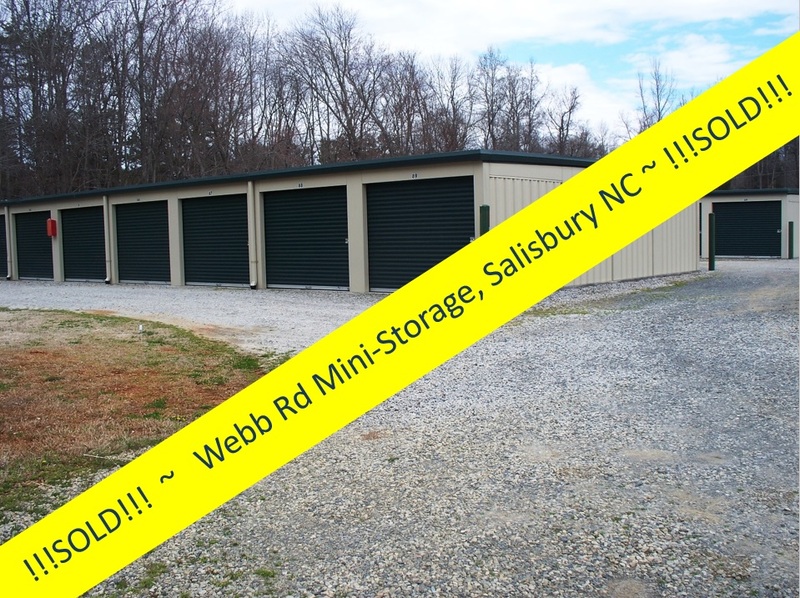 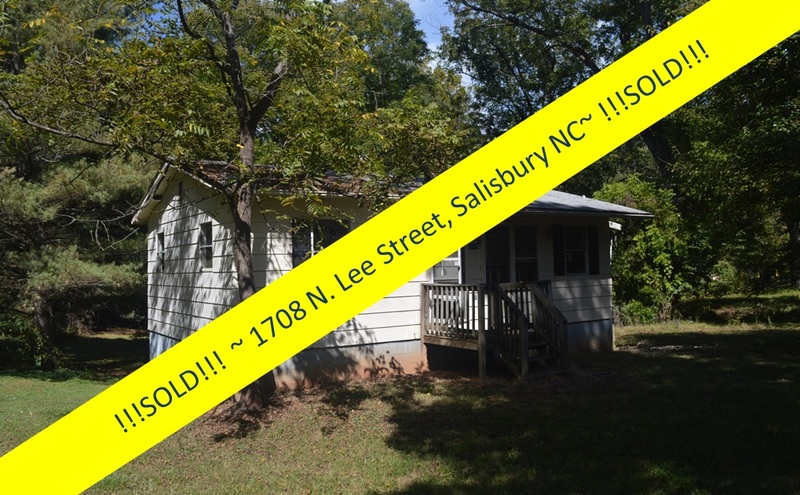 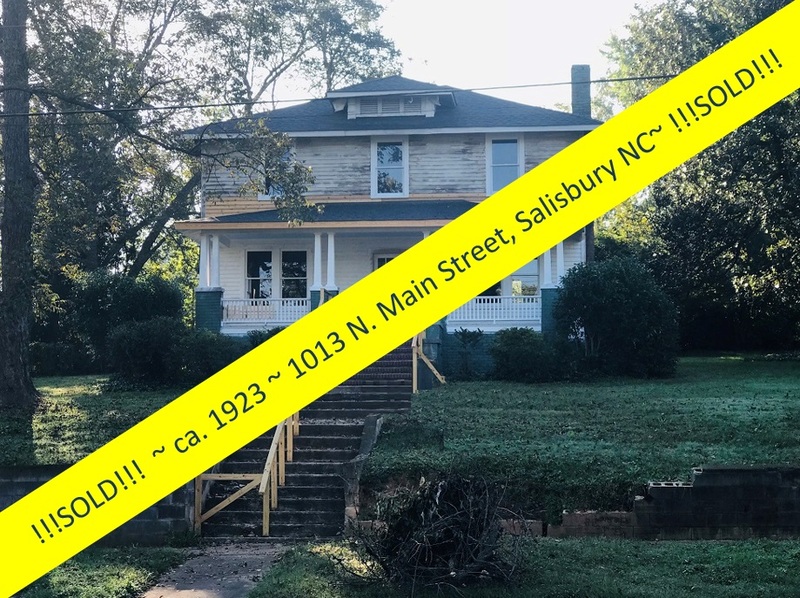 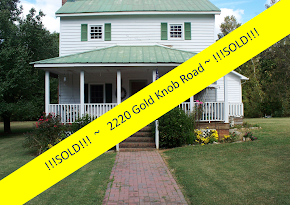 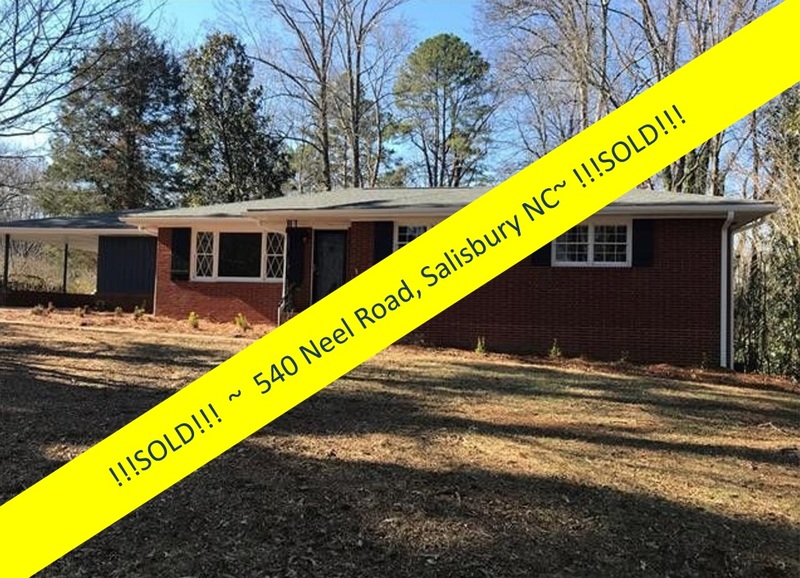 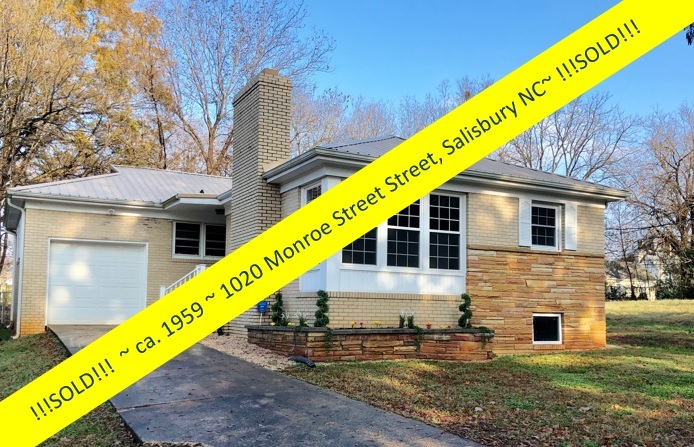 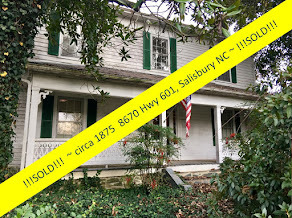 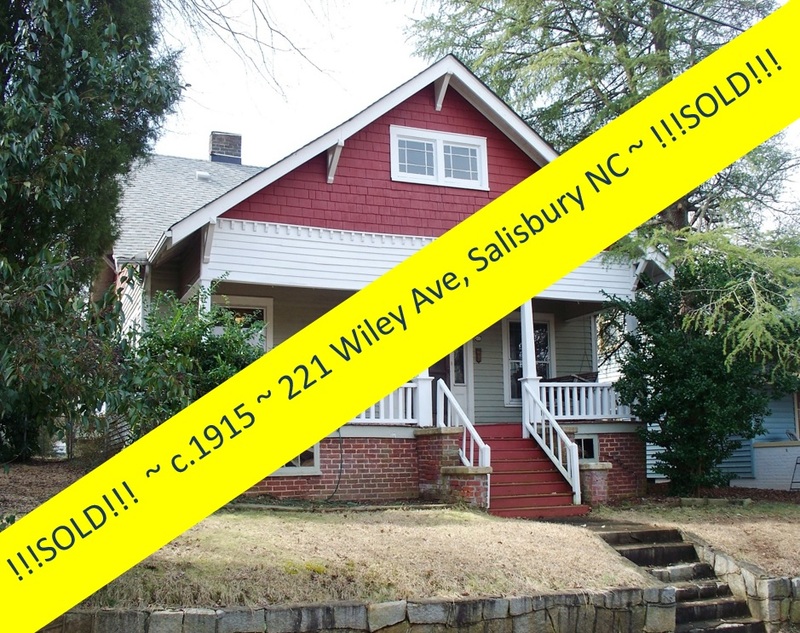 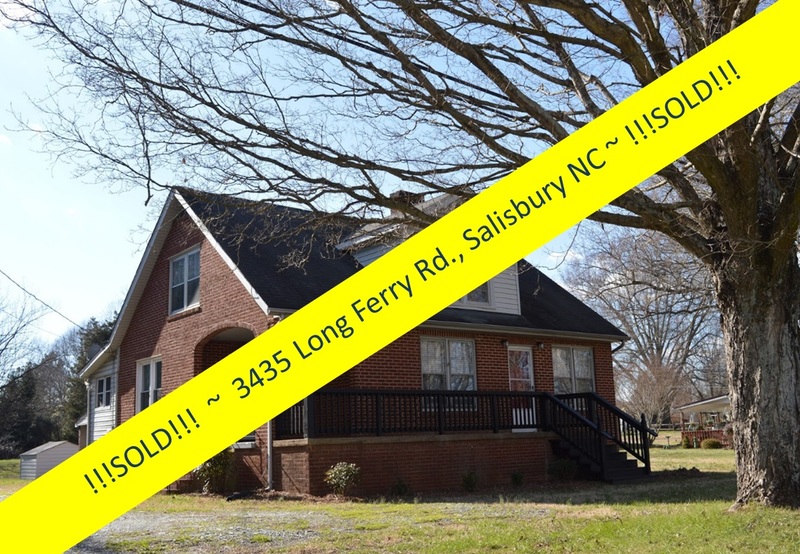 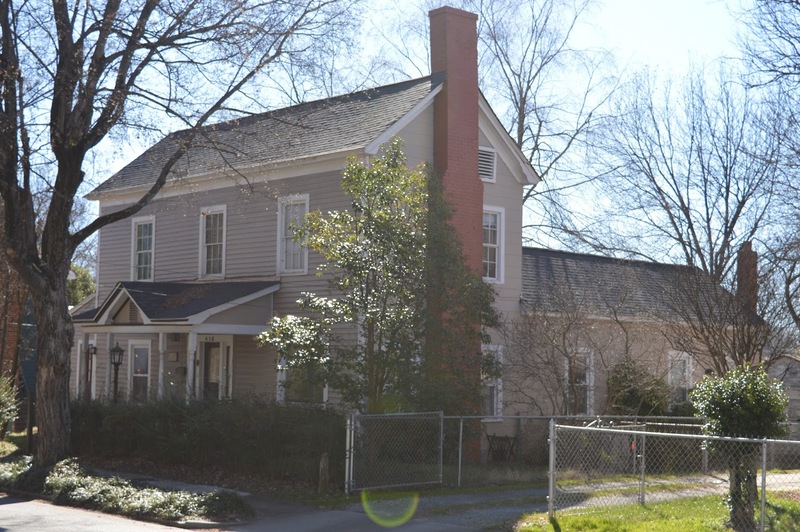 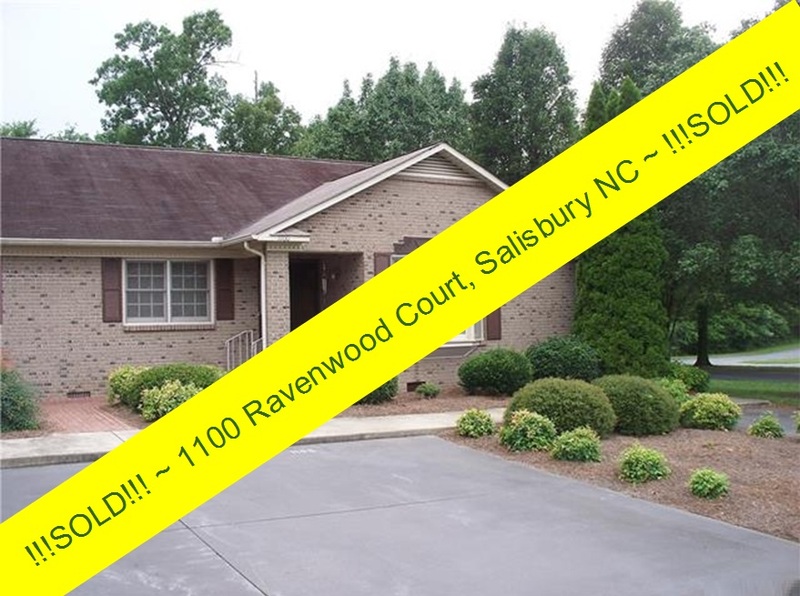 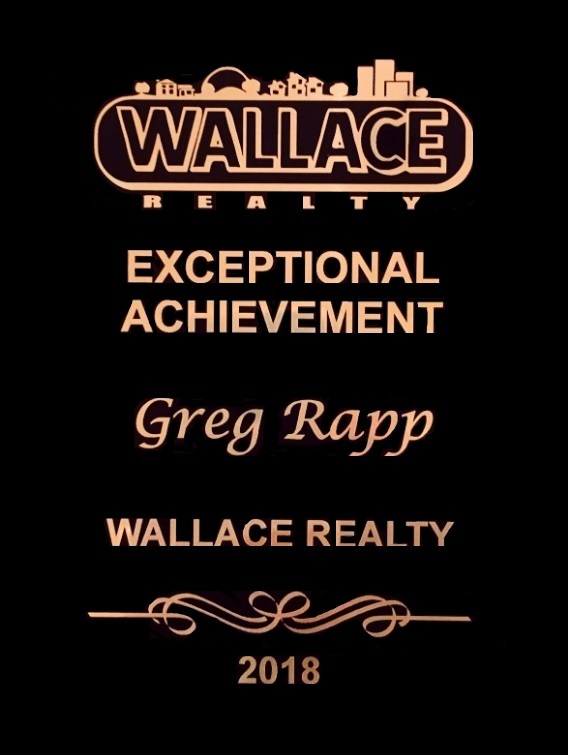 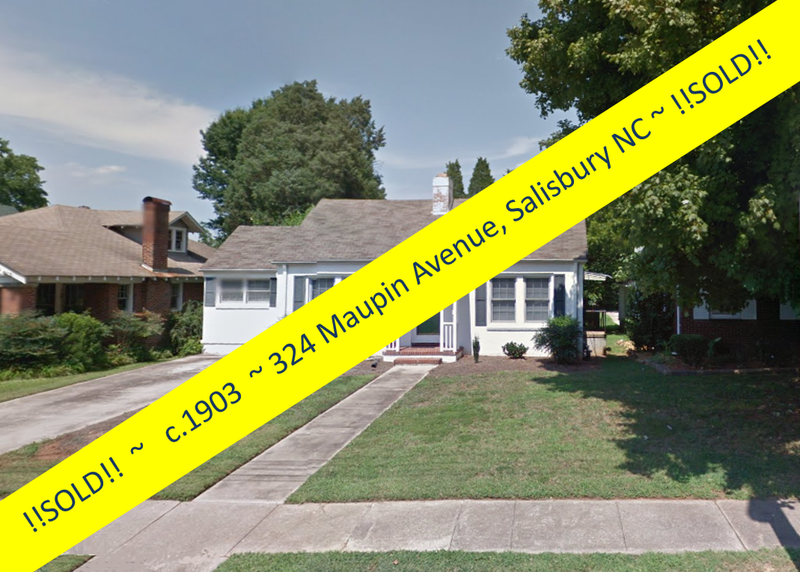 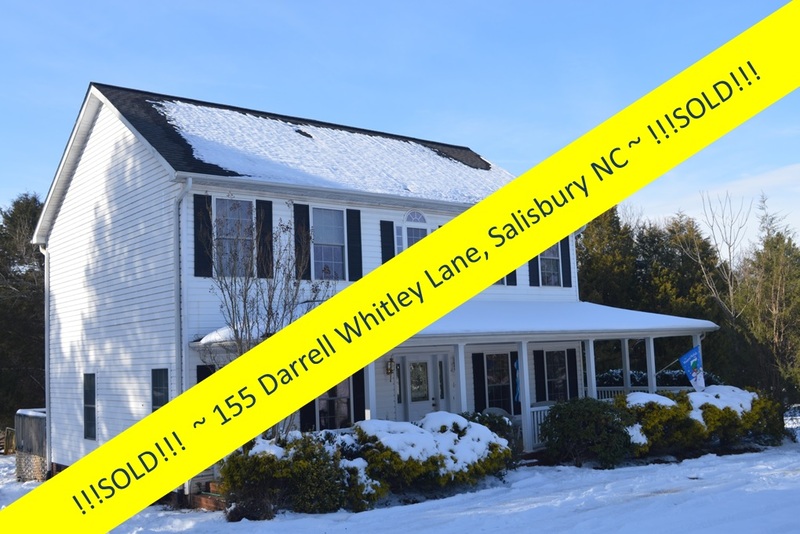 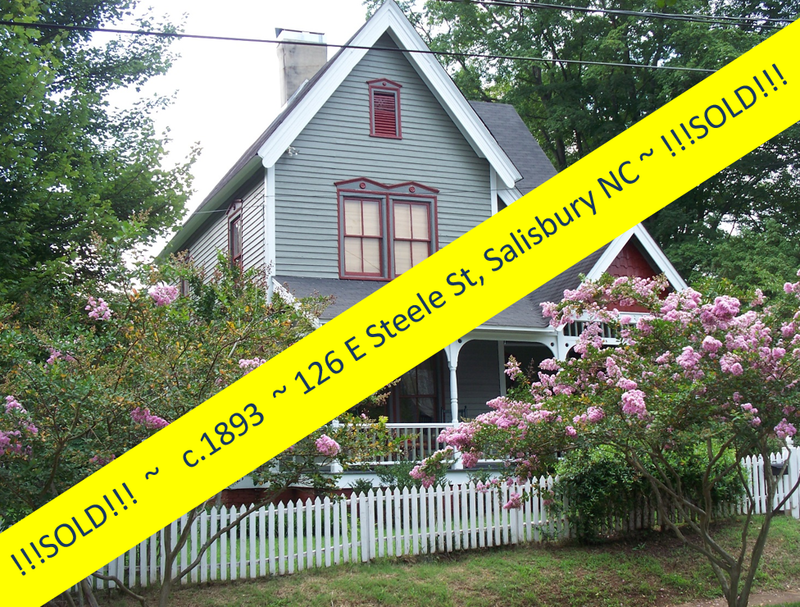 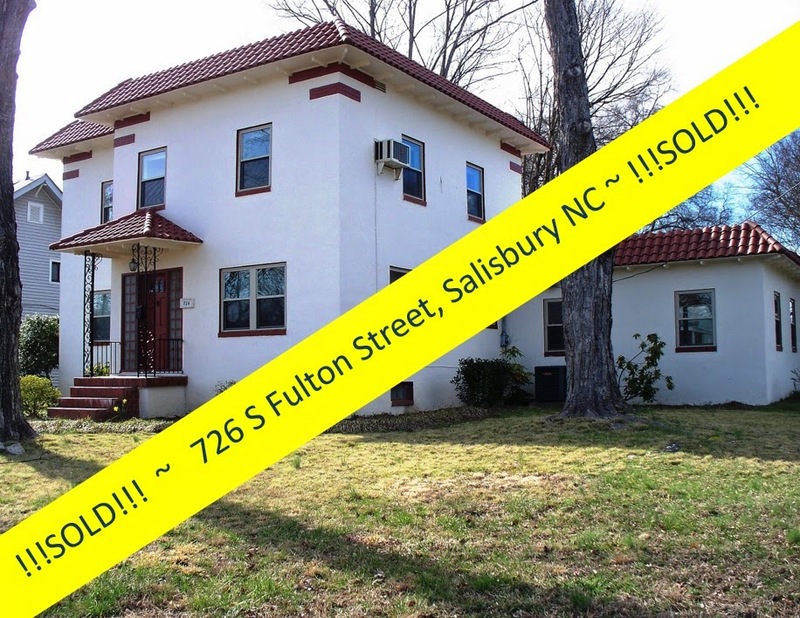 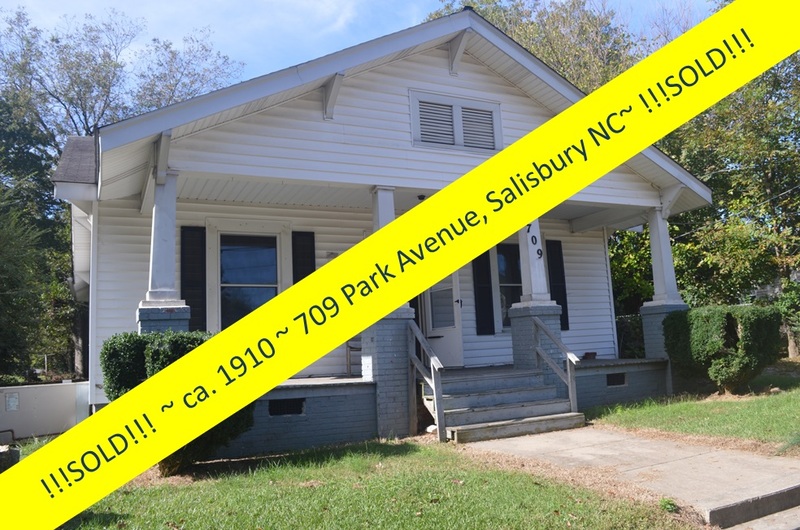 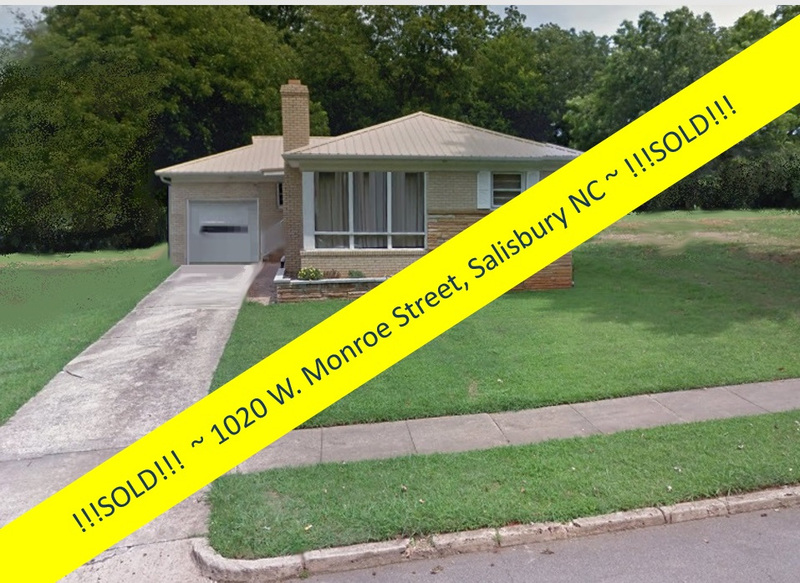 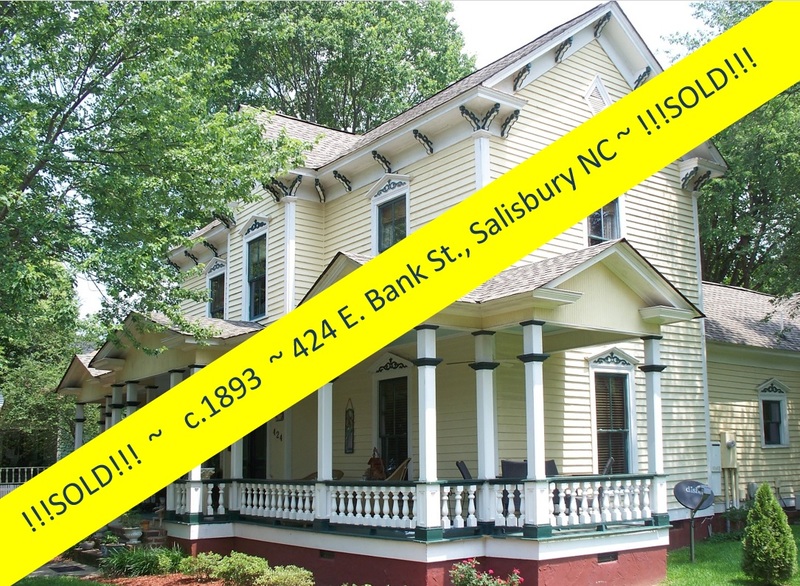 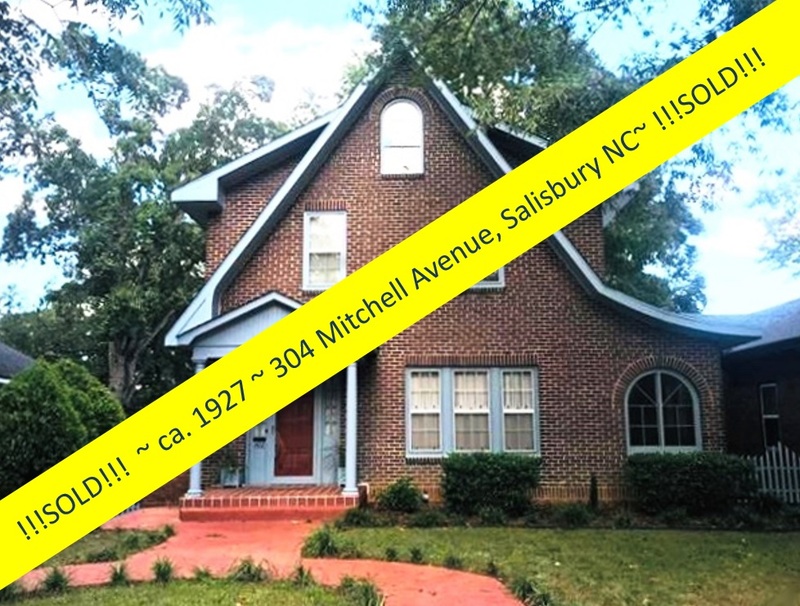 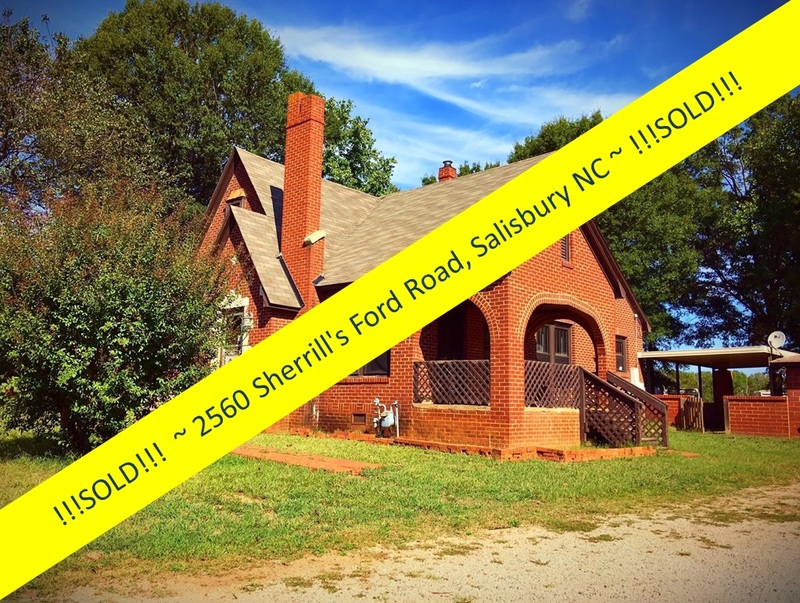 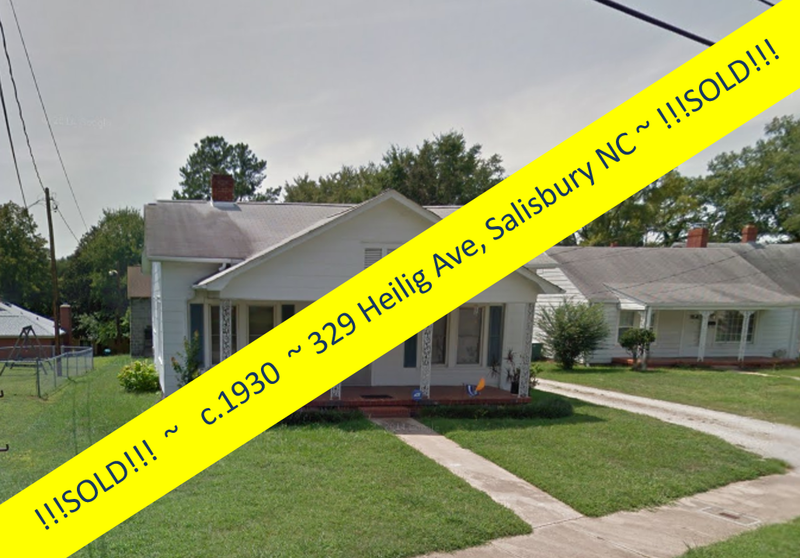 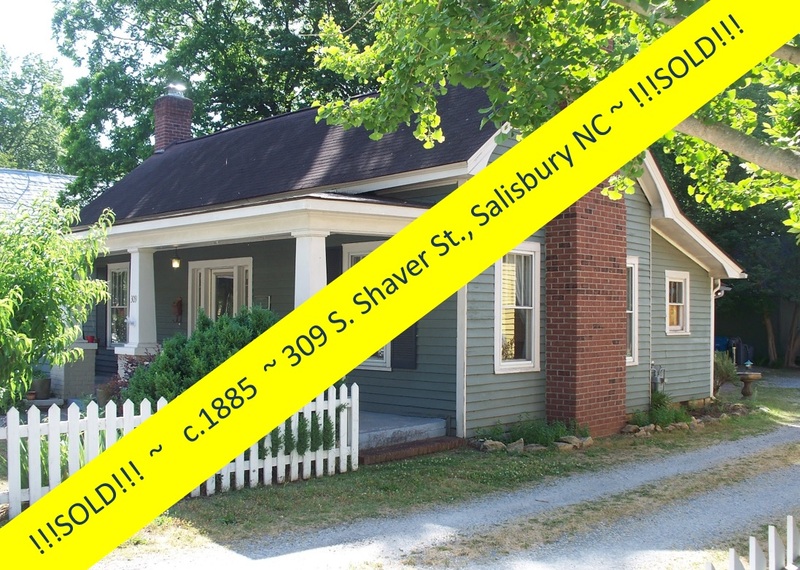 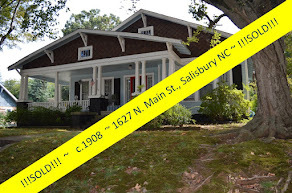 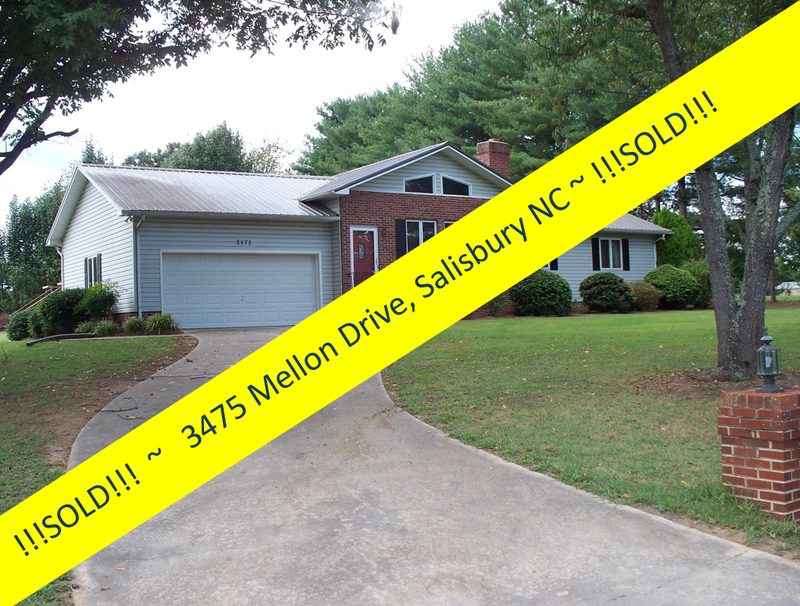 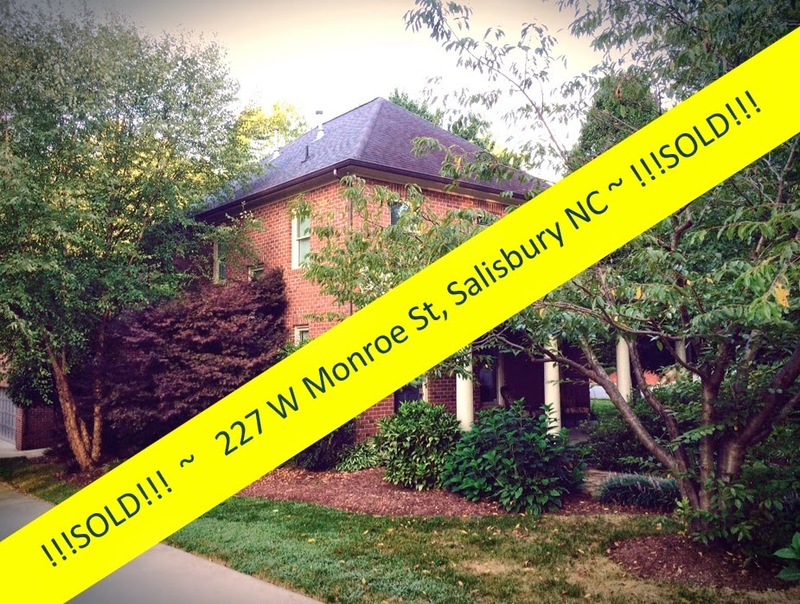 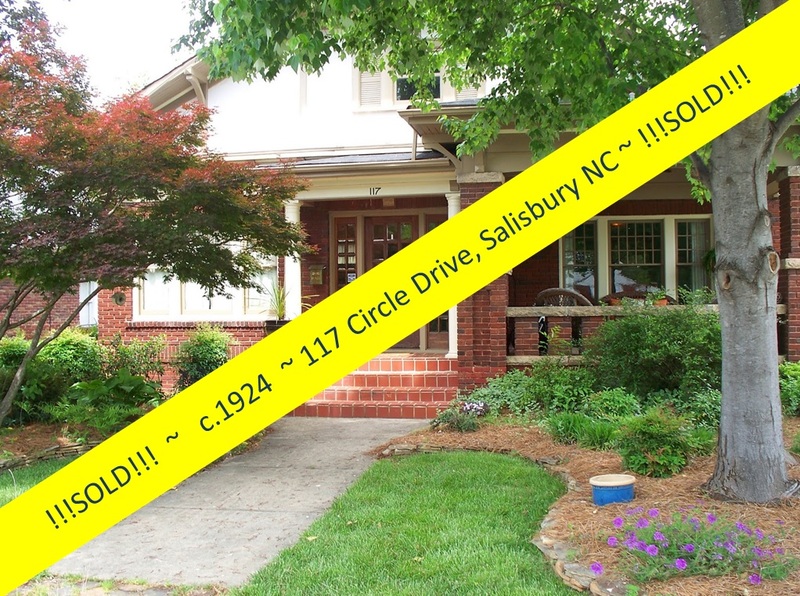 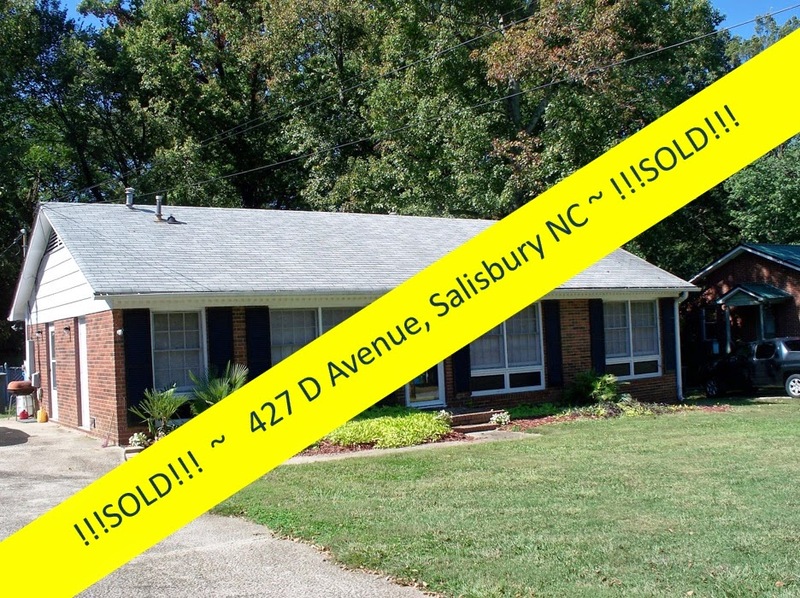 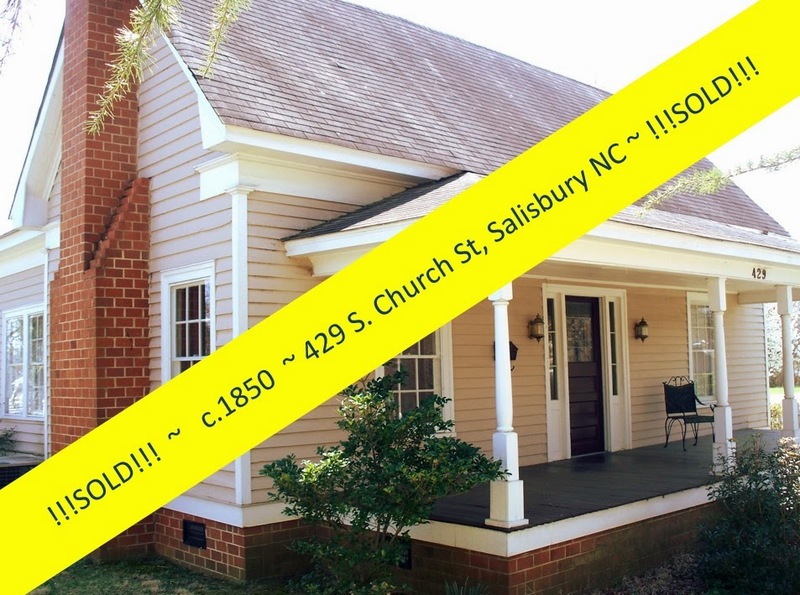 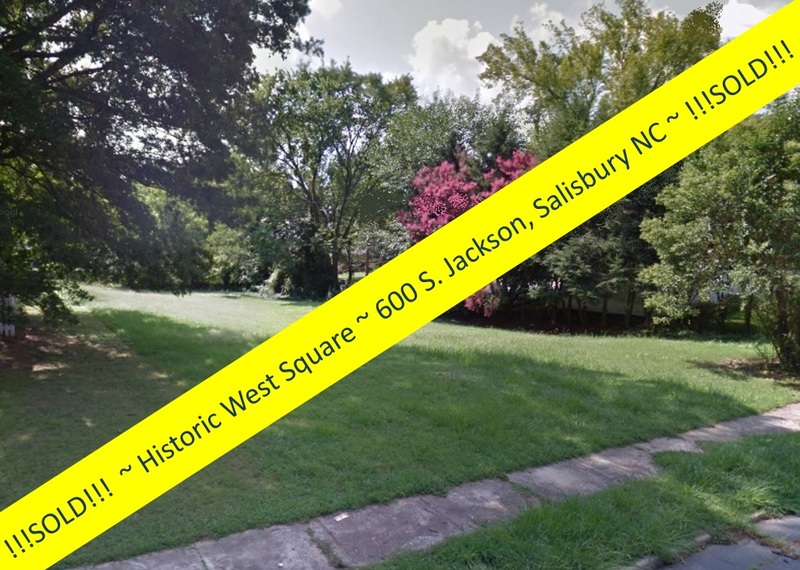 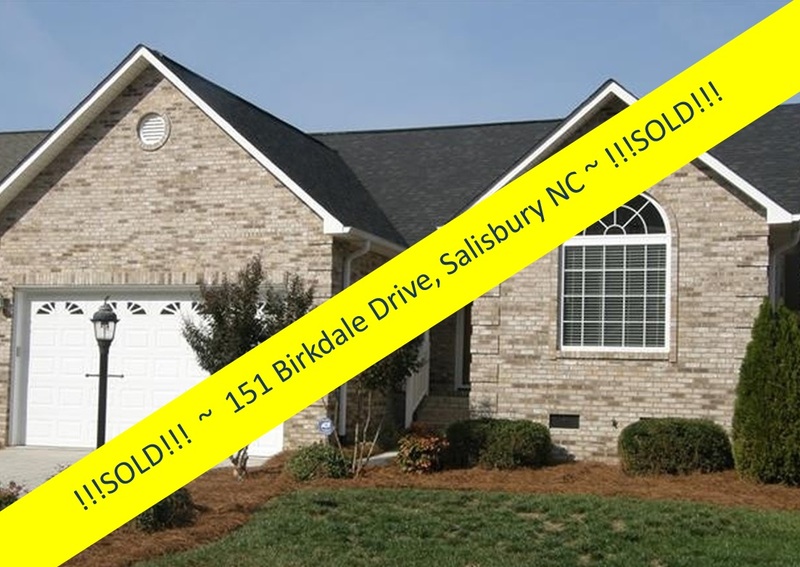 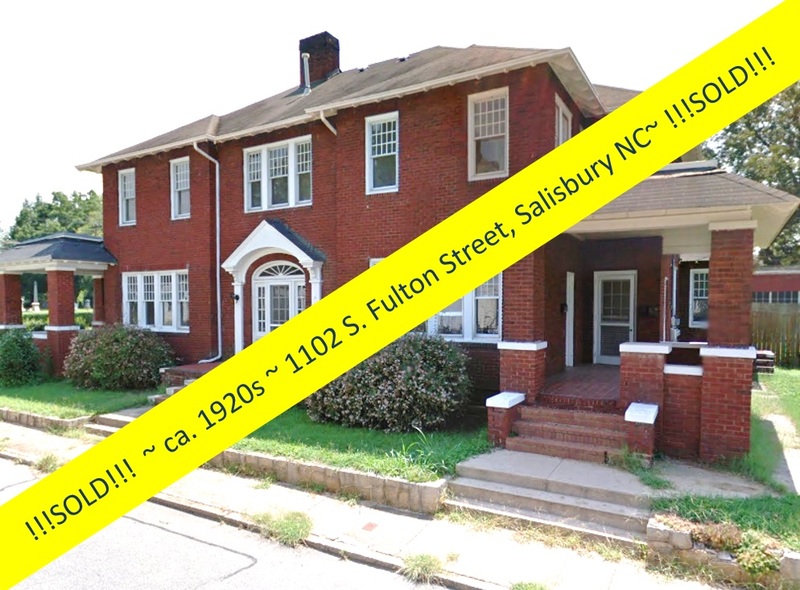 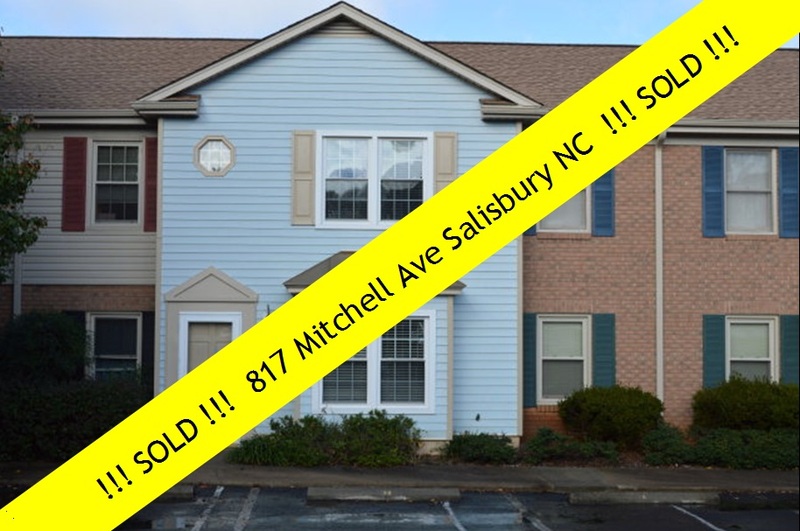 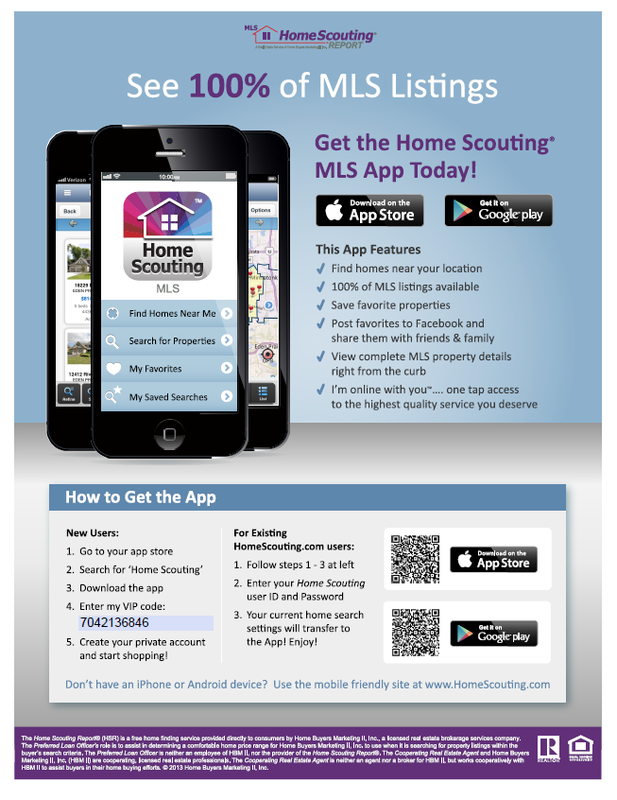 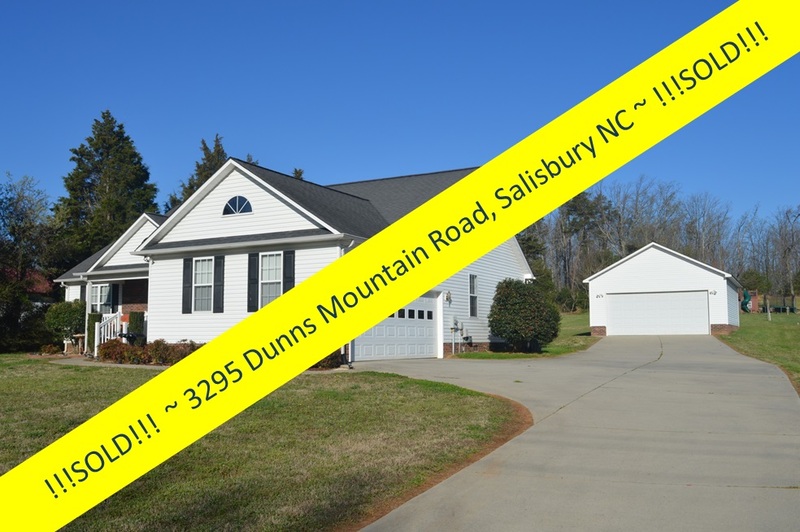 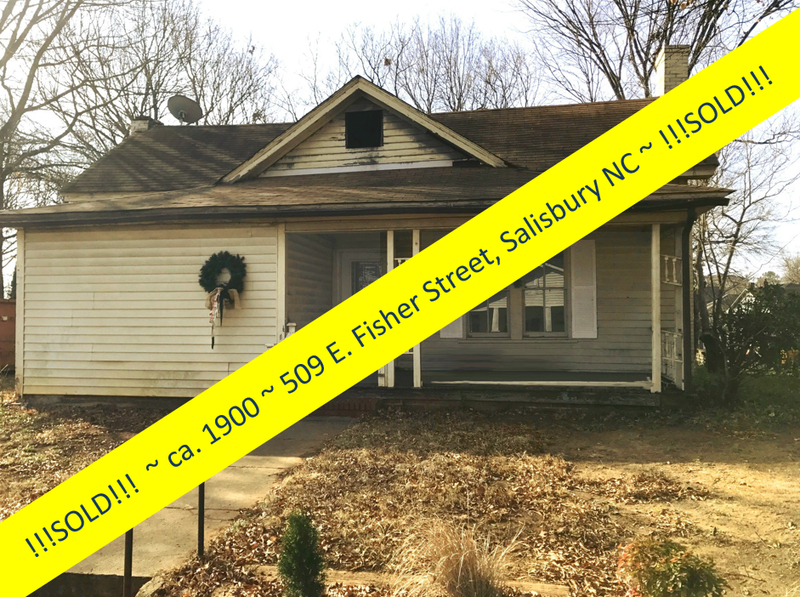 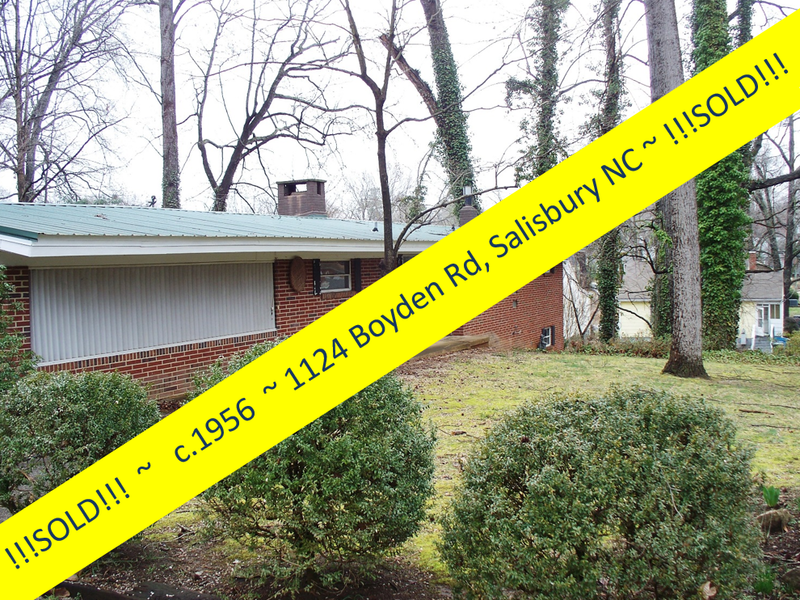 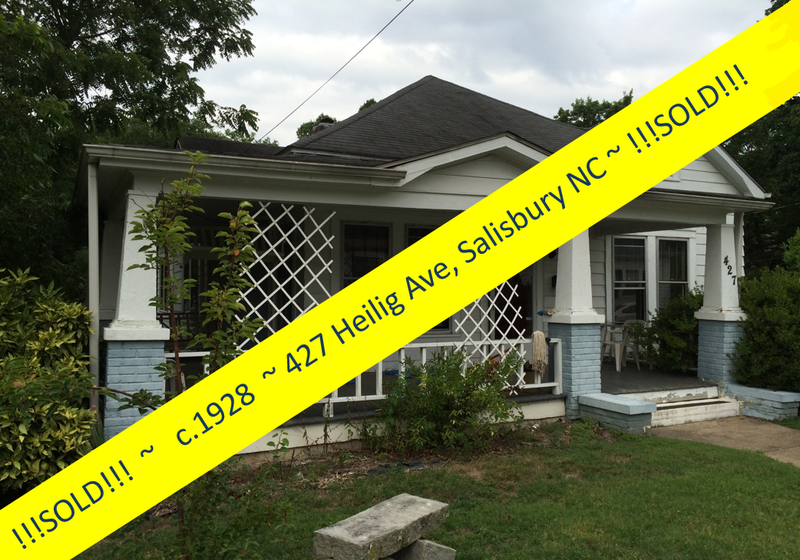 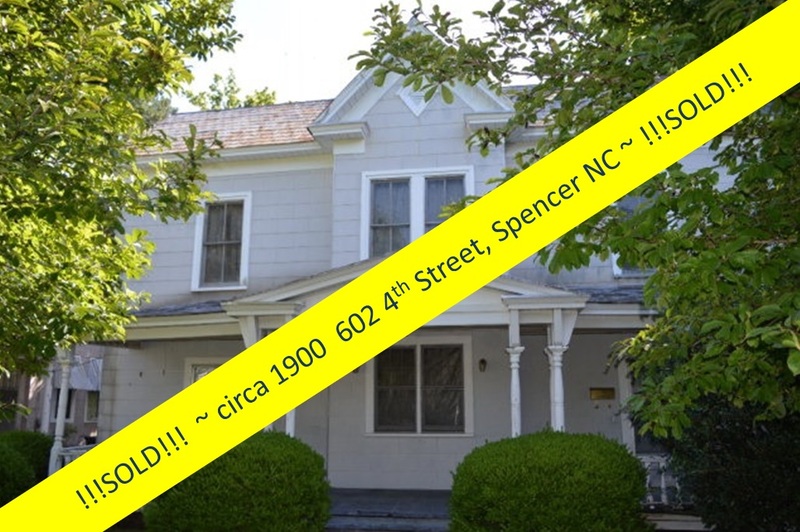 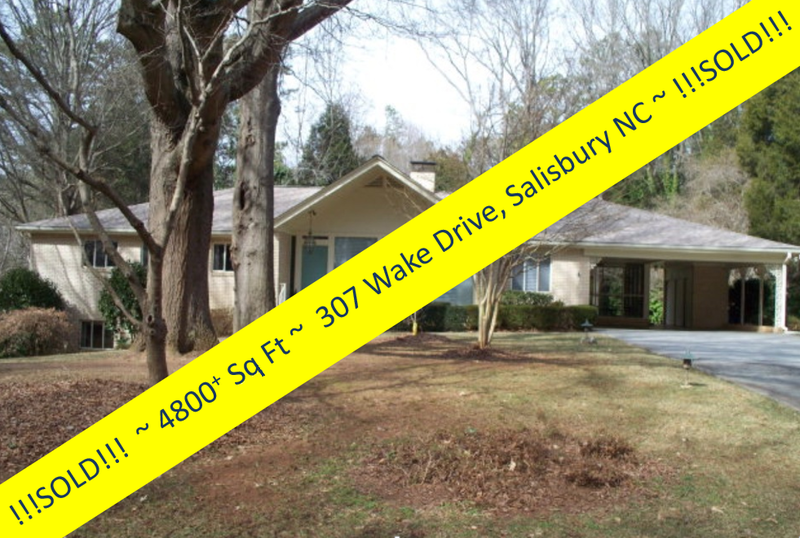 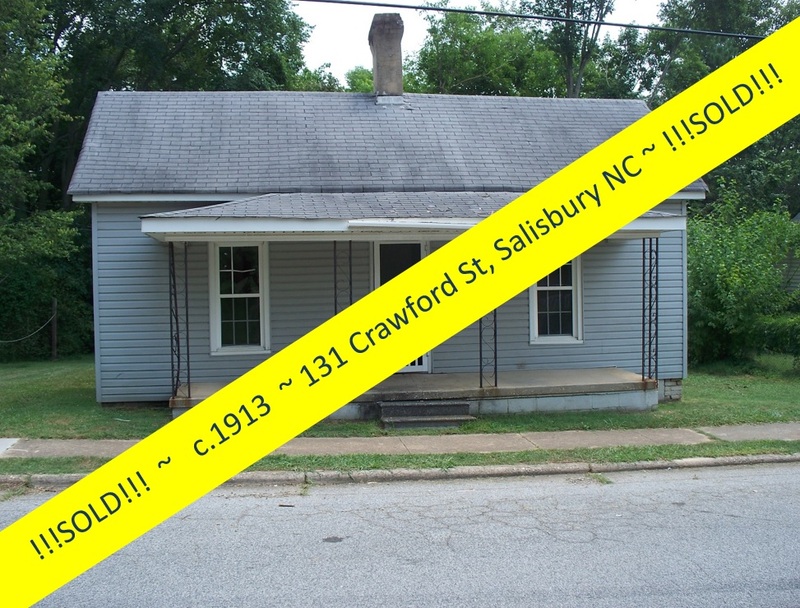 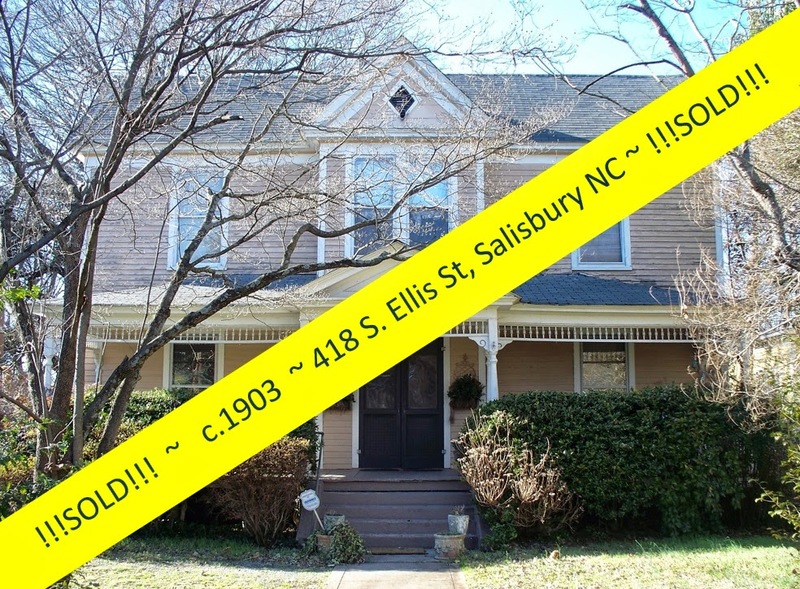 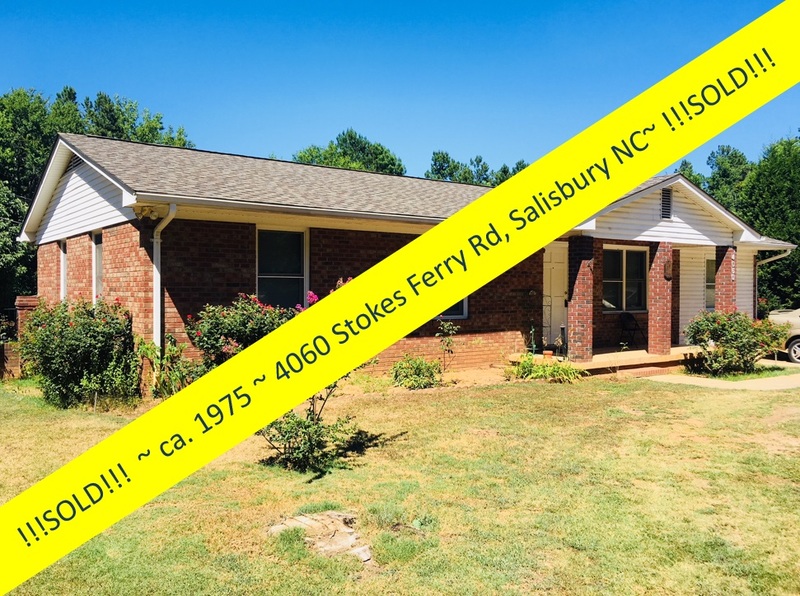 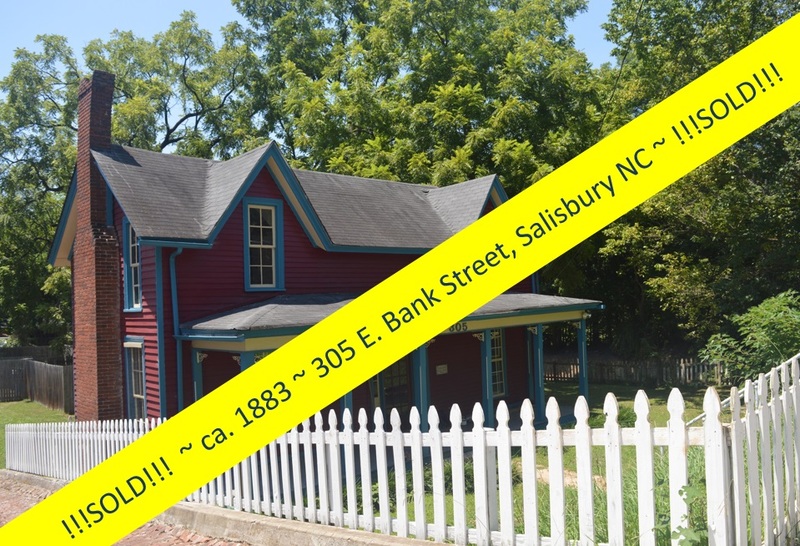 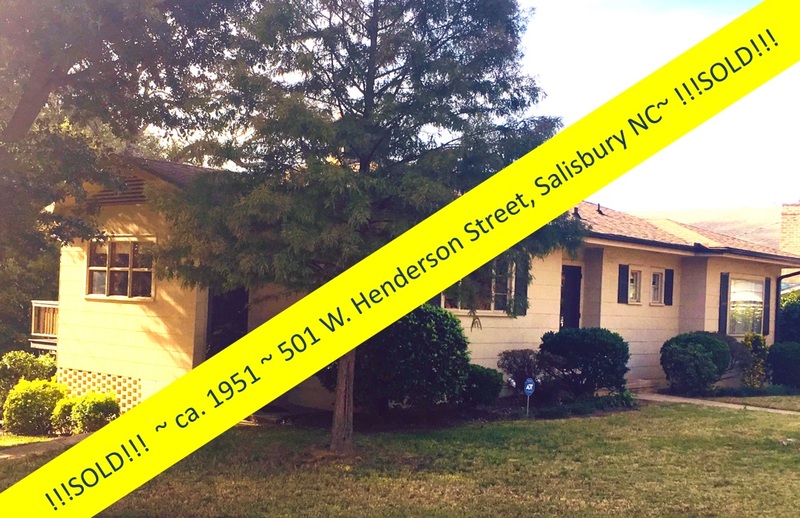 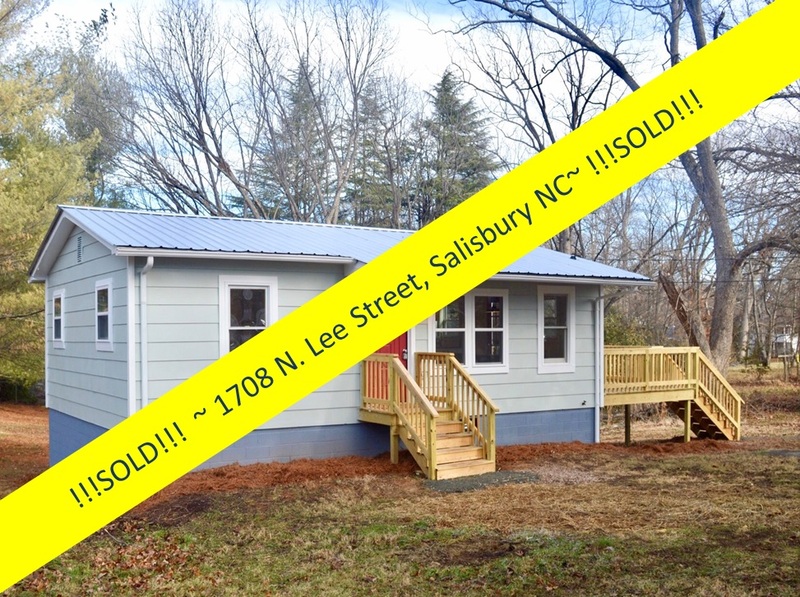 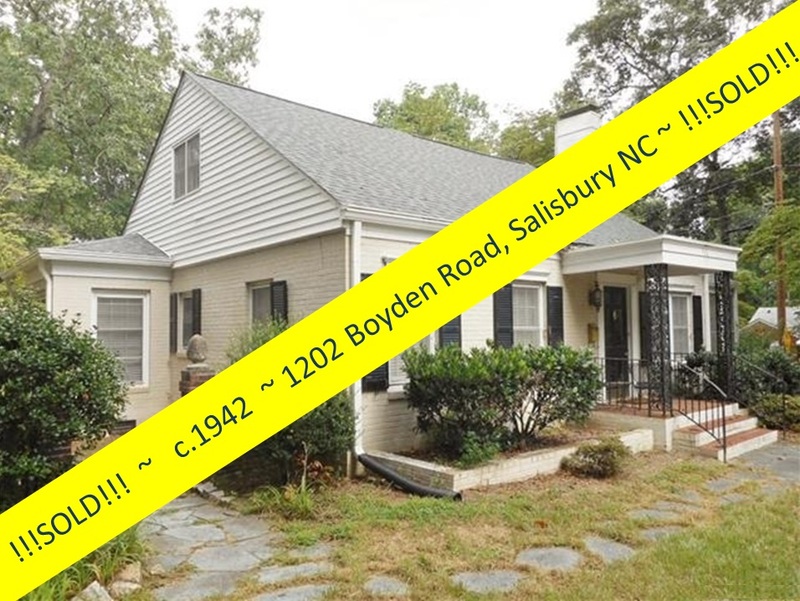 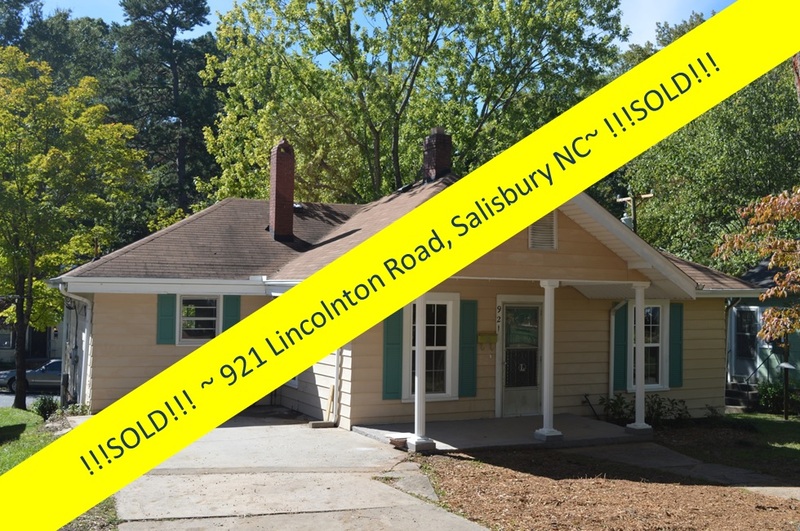 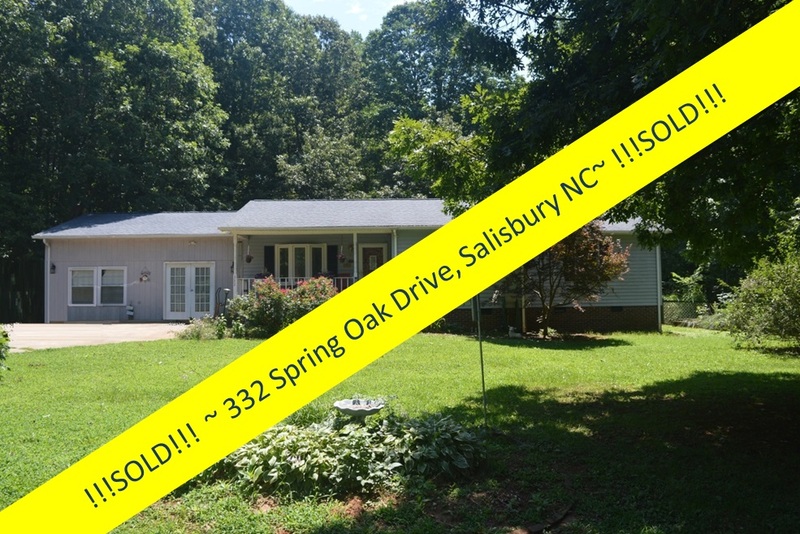 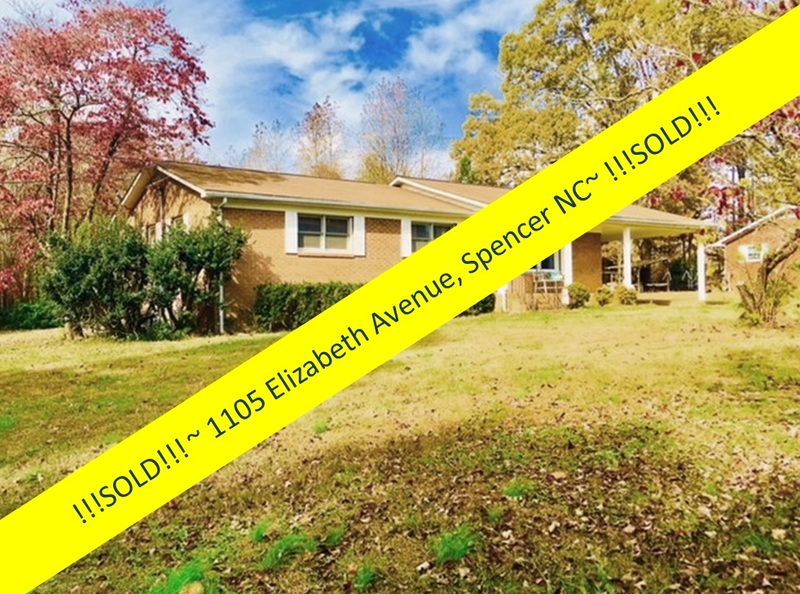 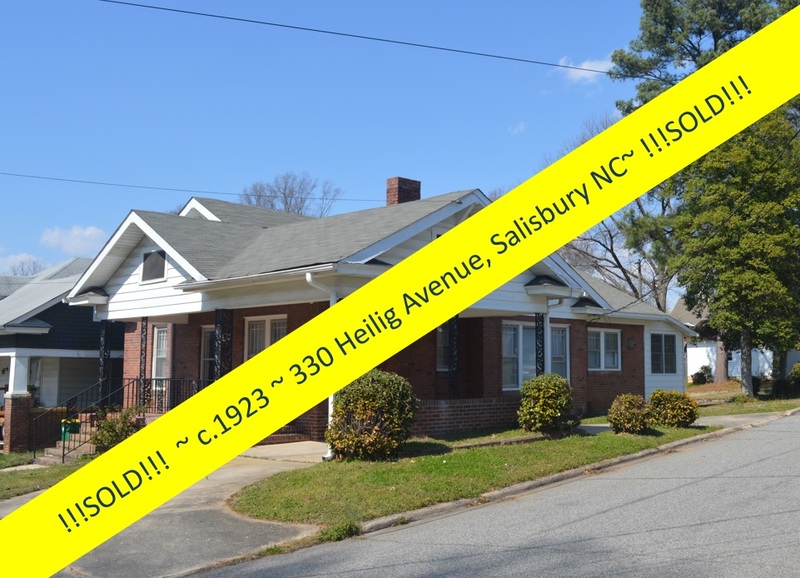 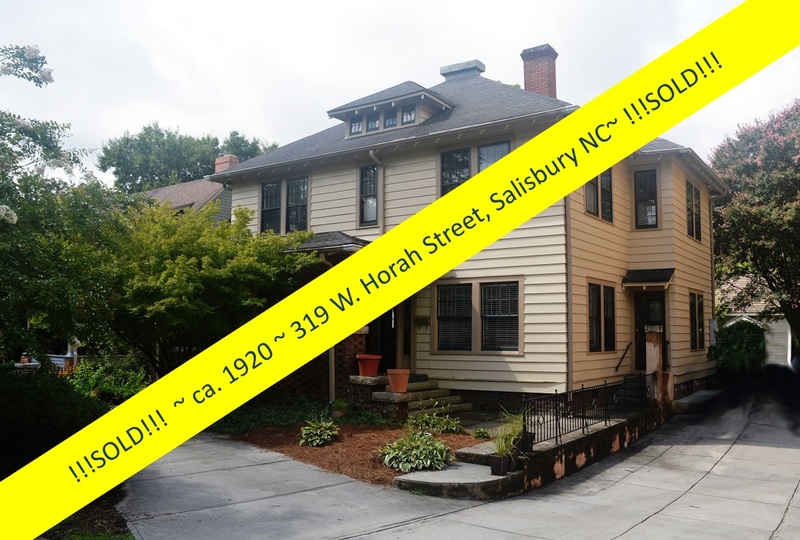 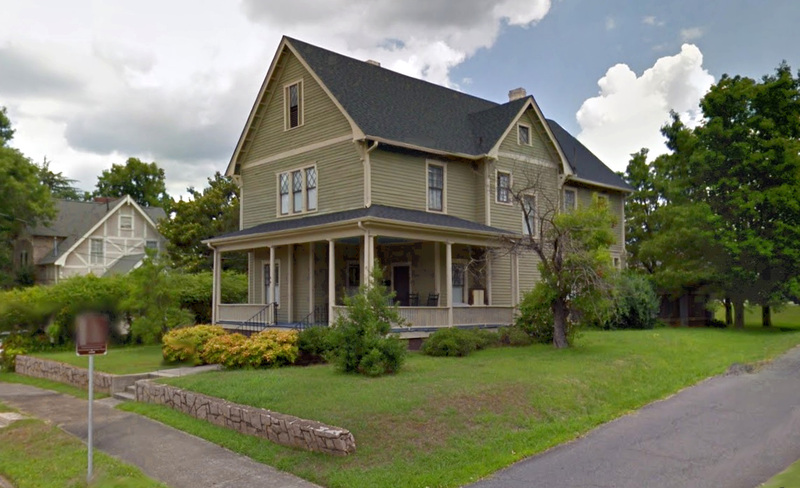 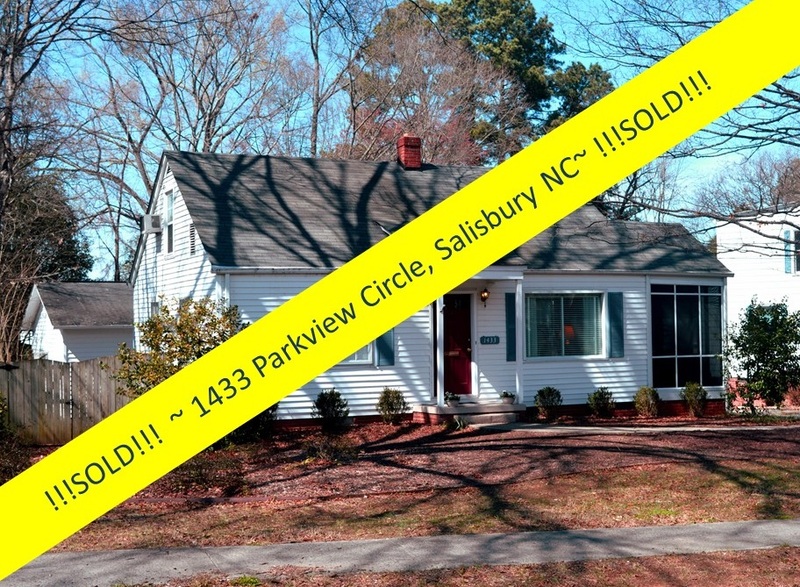 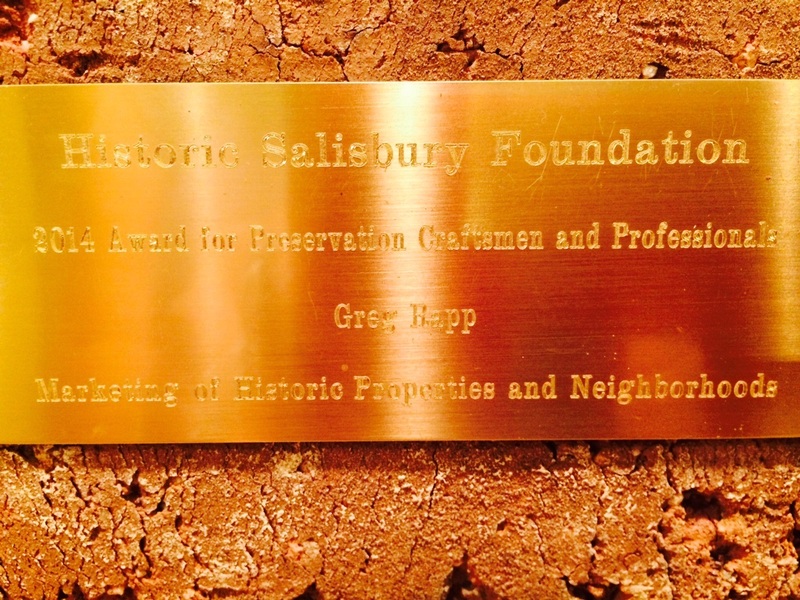 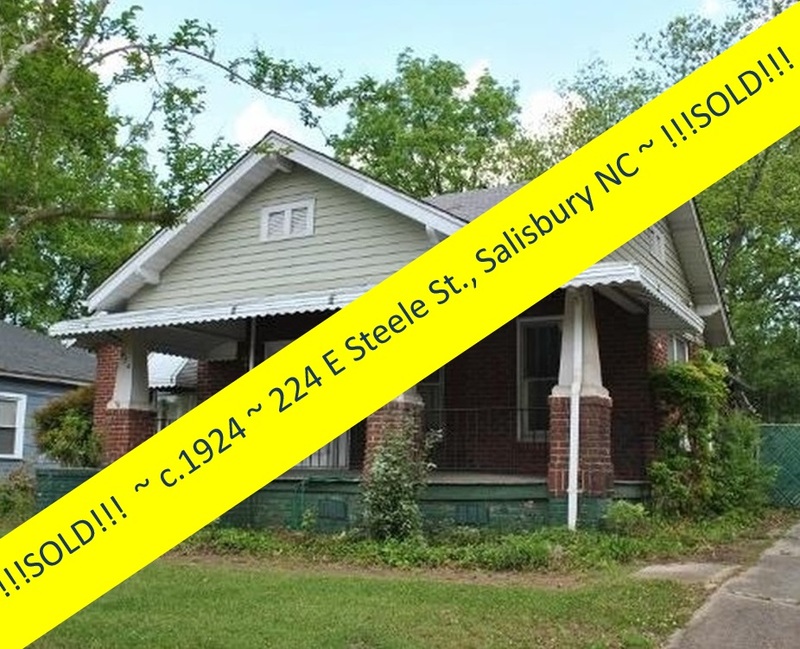 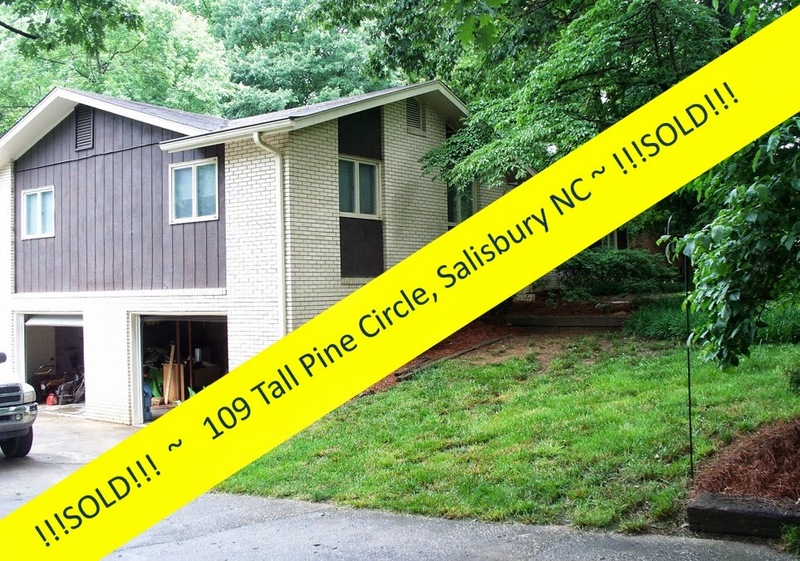 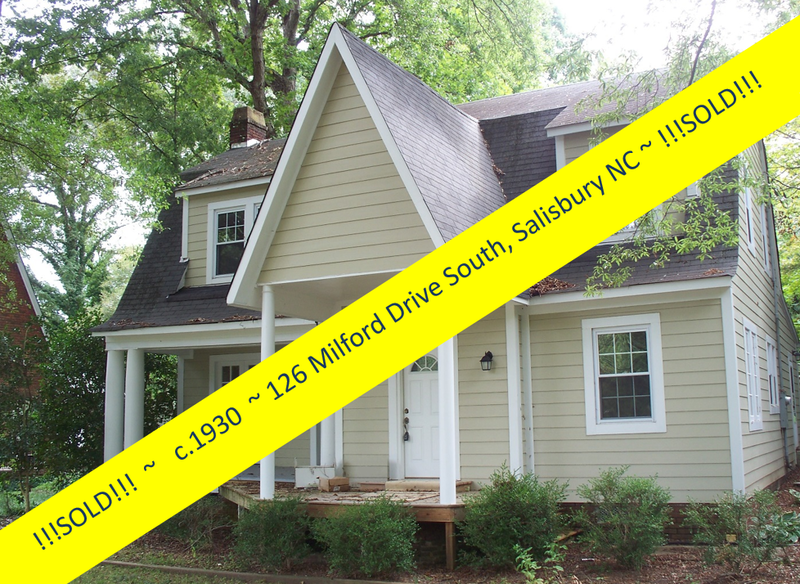 To see the potential of the circa 1887 Benjamin Cauble House for yourself, contact Salisbury Realtor® Greg Rapp at 704.213.6846. 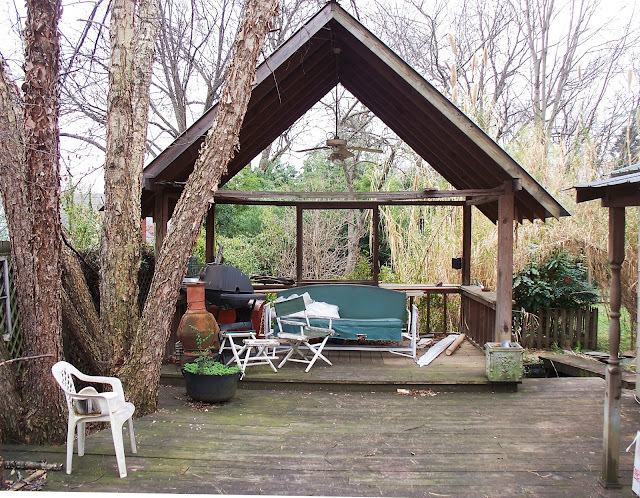 You’ll be relaxing under your cabana before summer arrives!